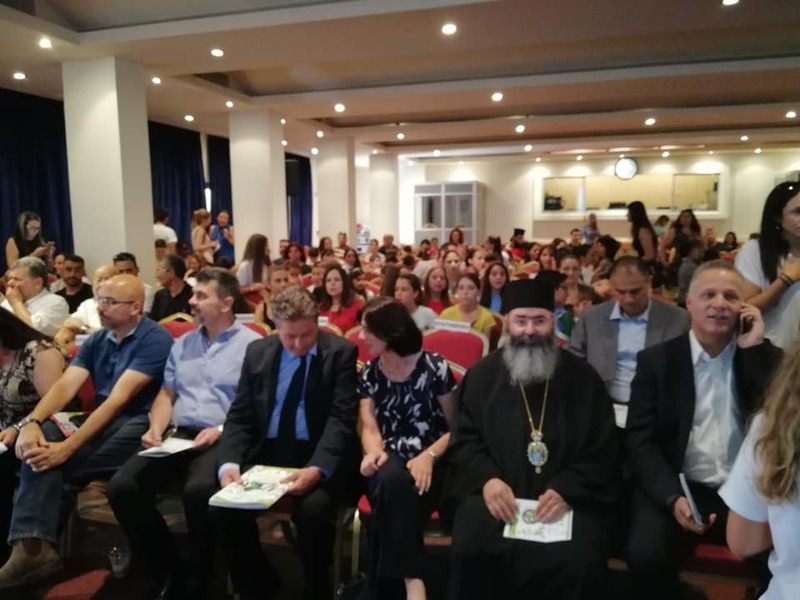 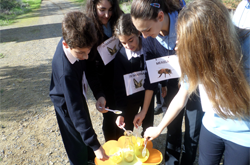 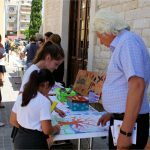 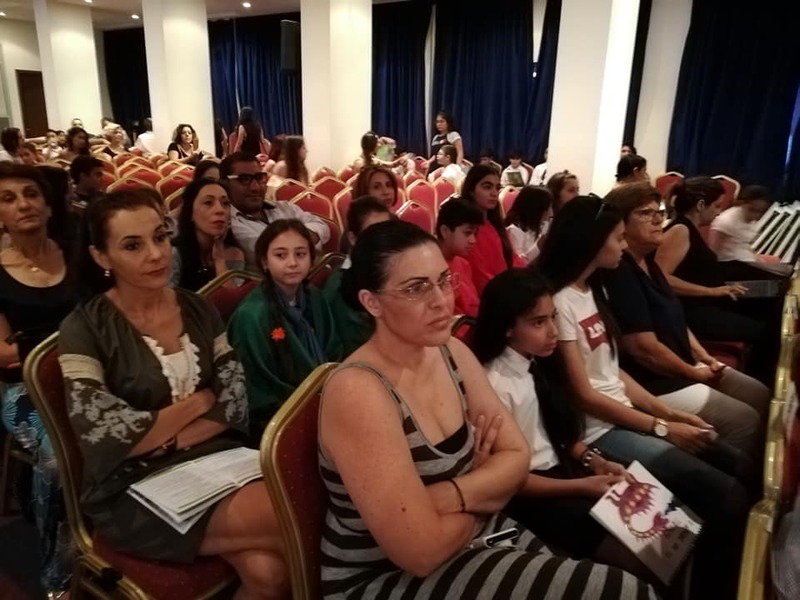 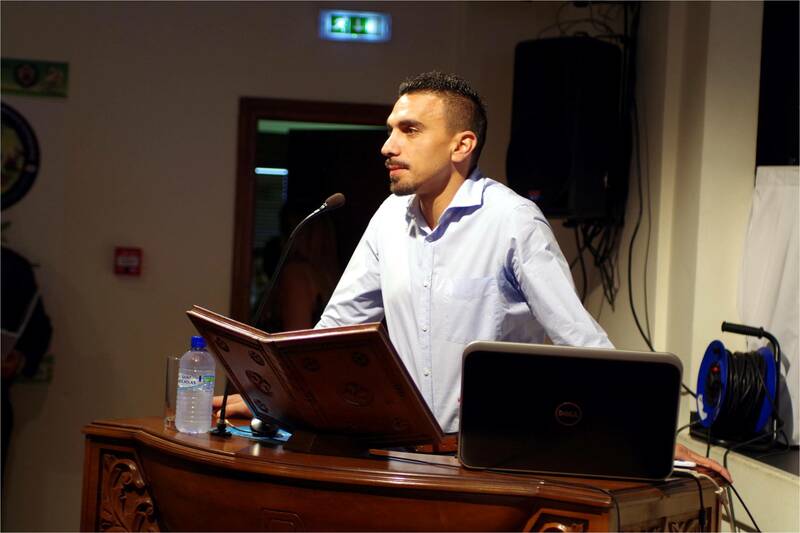 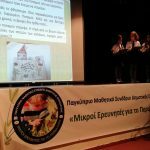 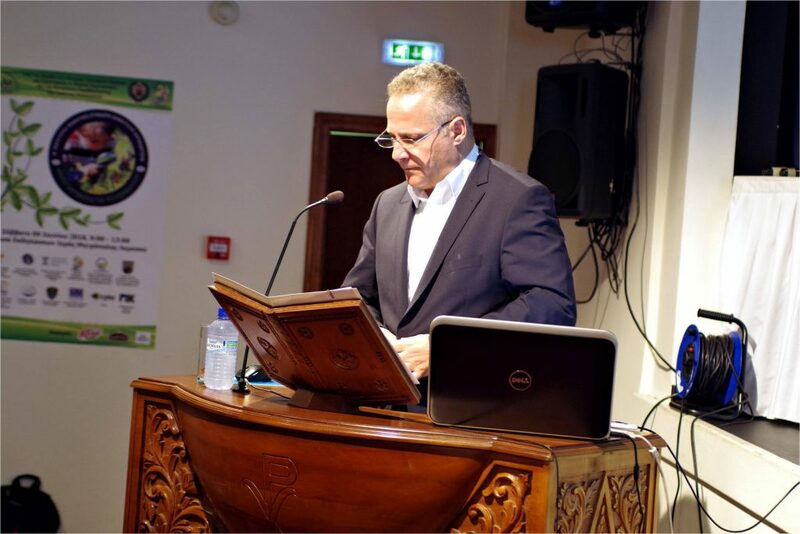 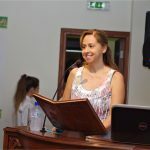 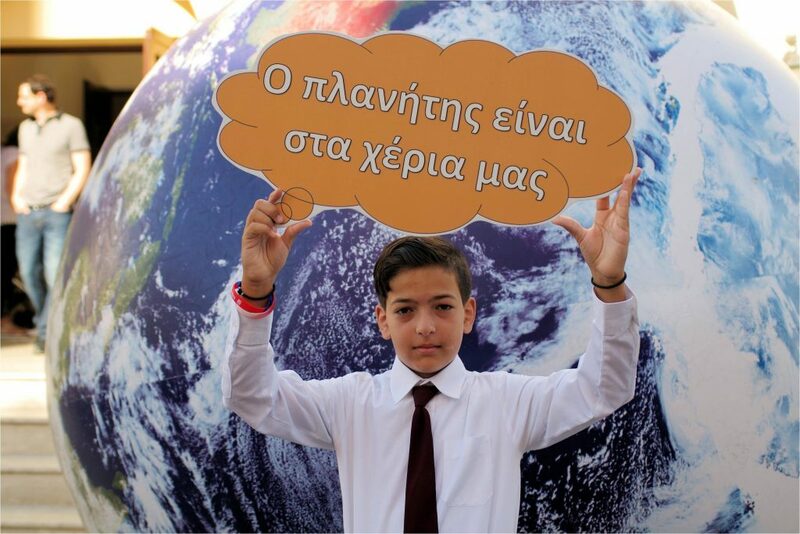 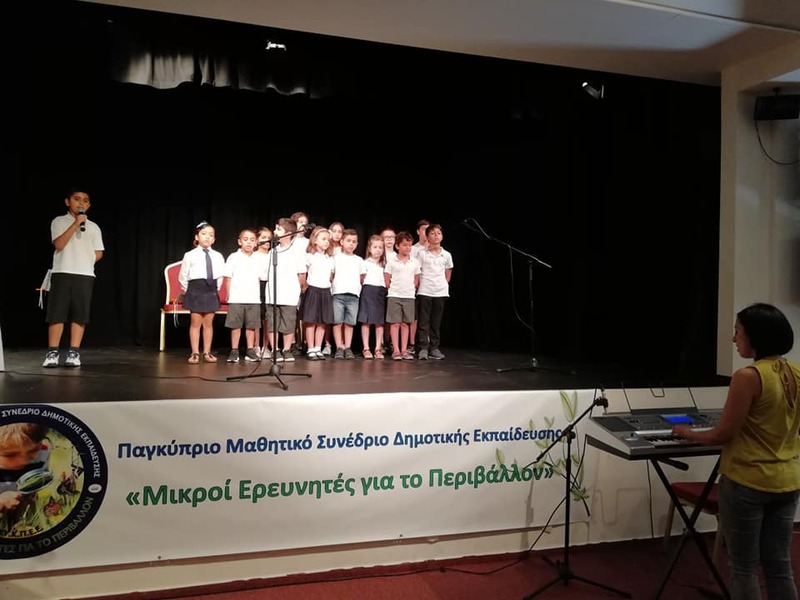 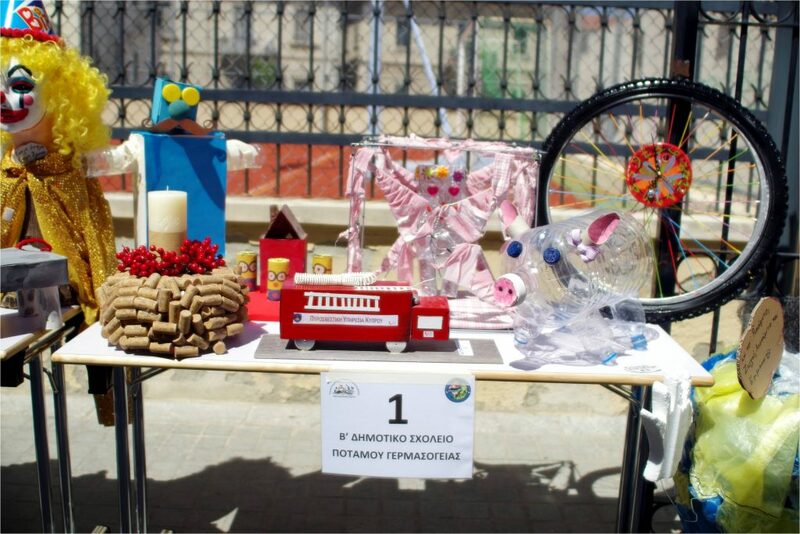 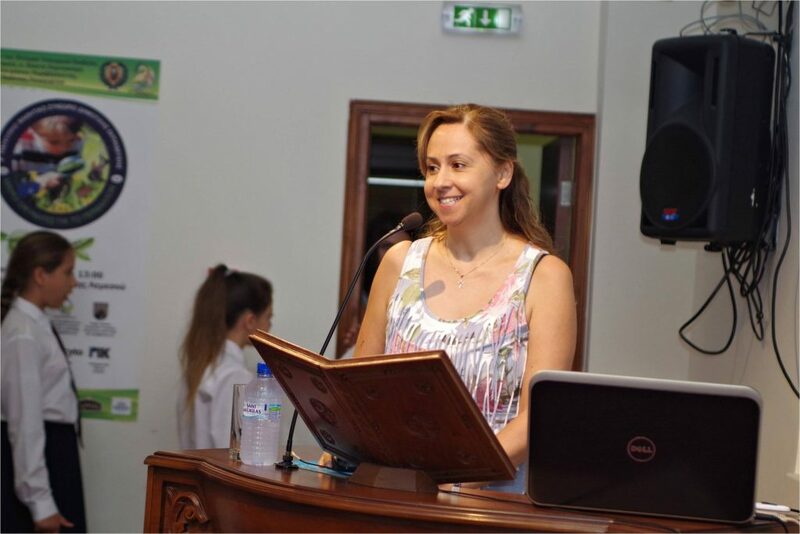 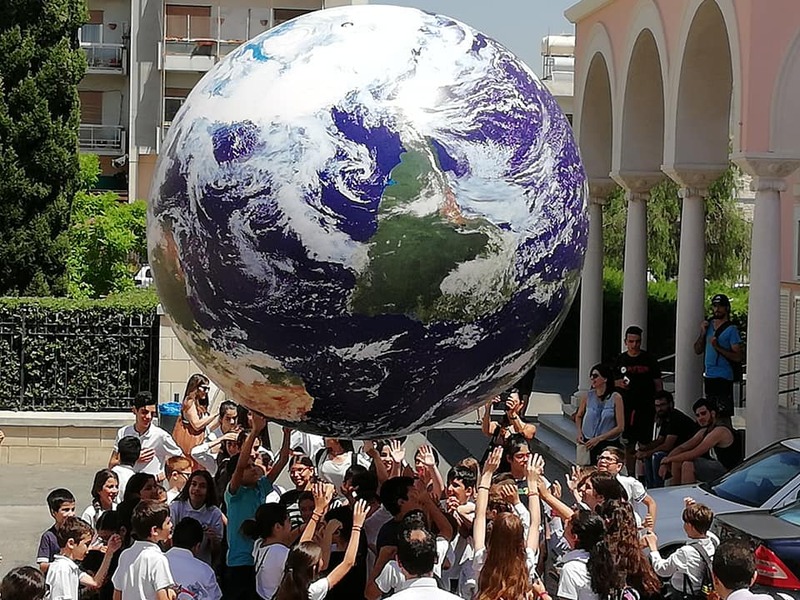 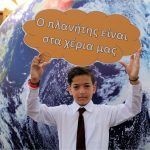 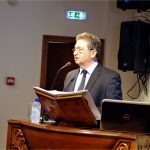 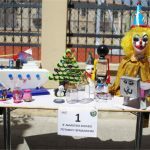 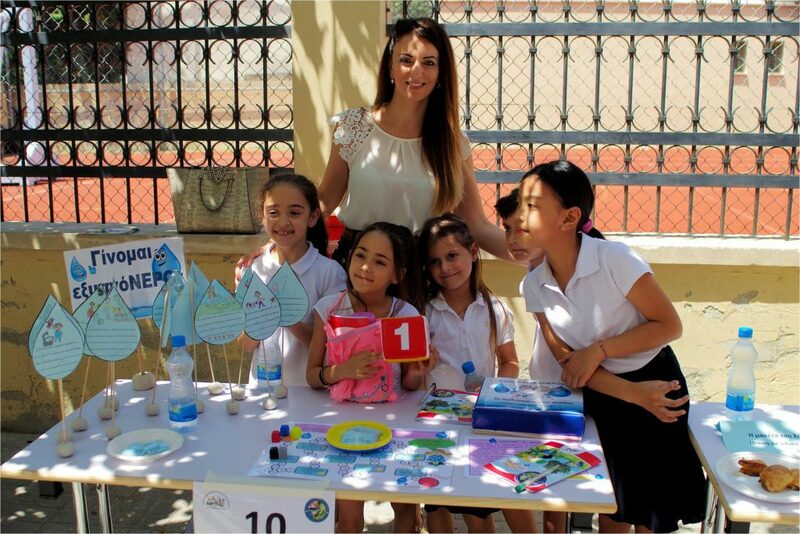 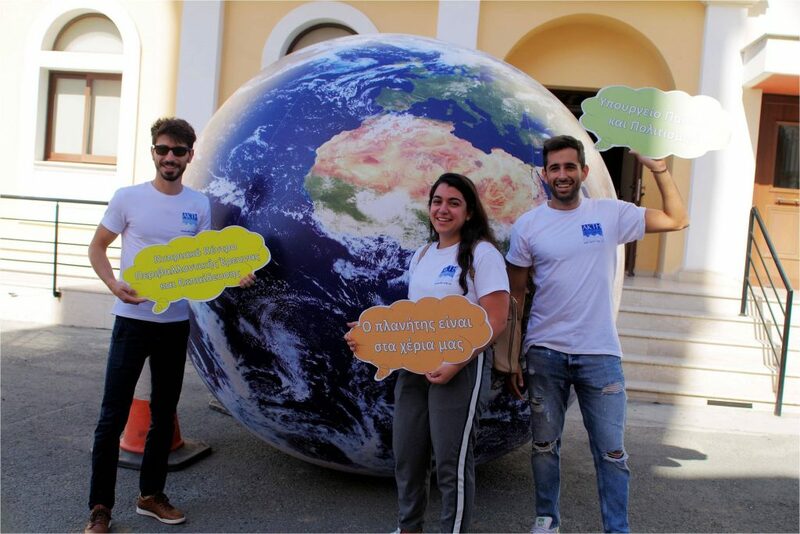 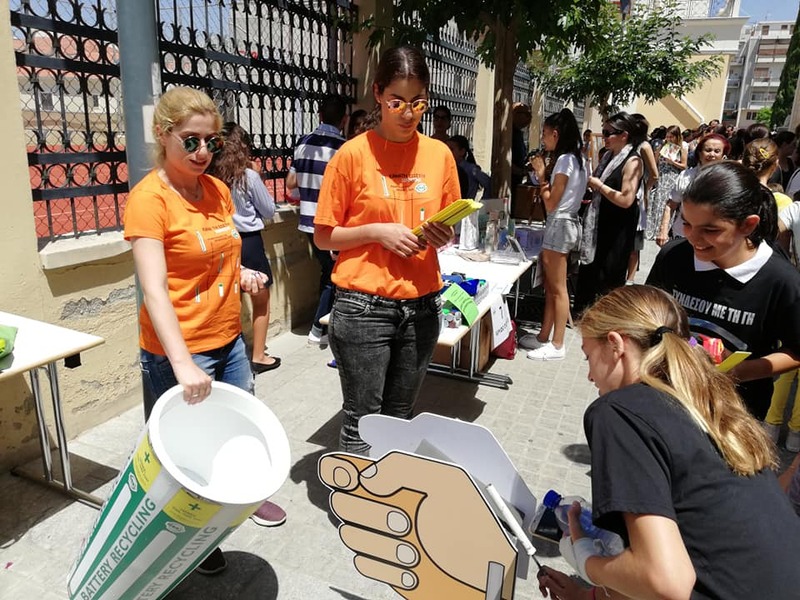 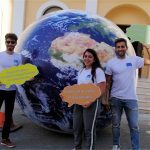 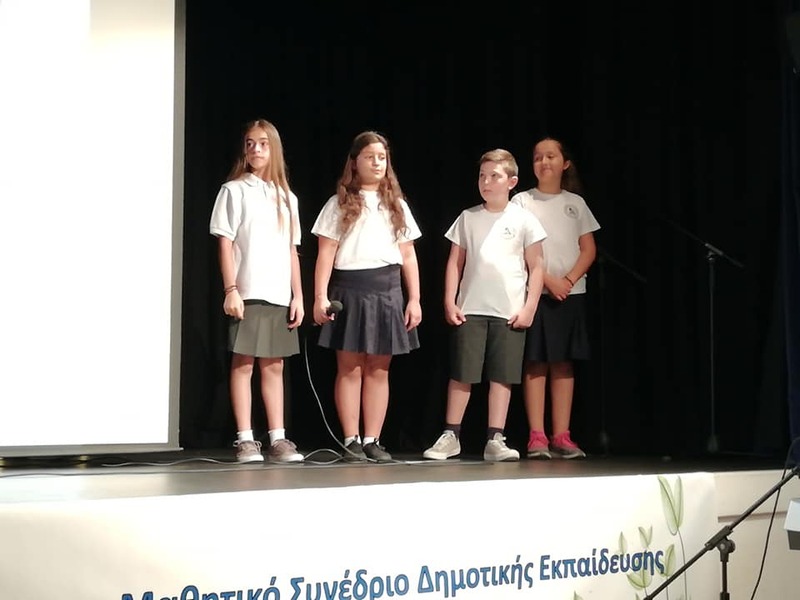 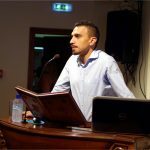 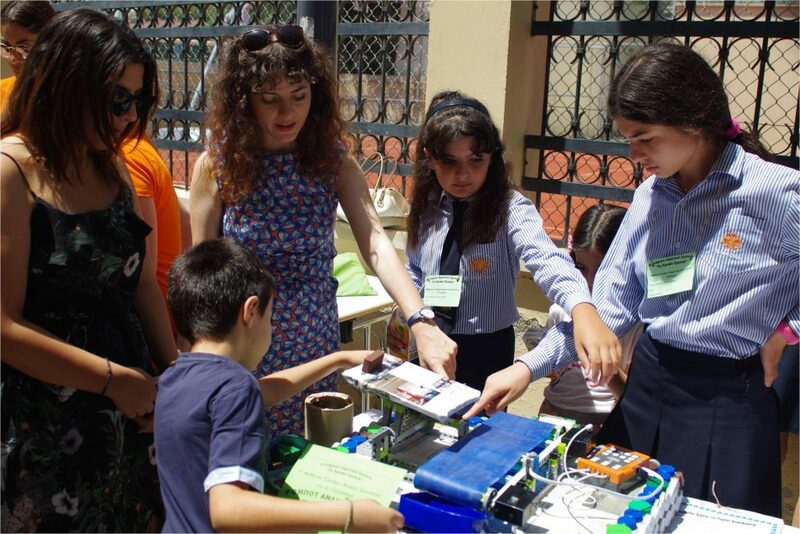 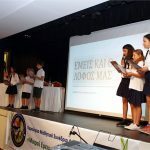 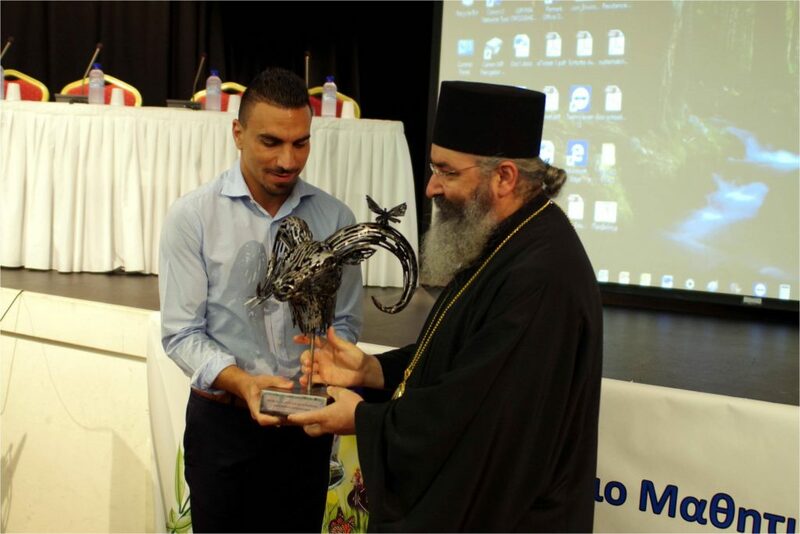 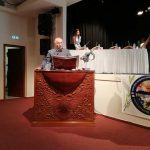 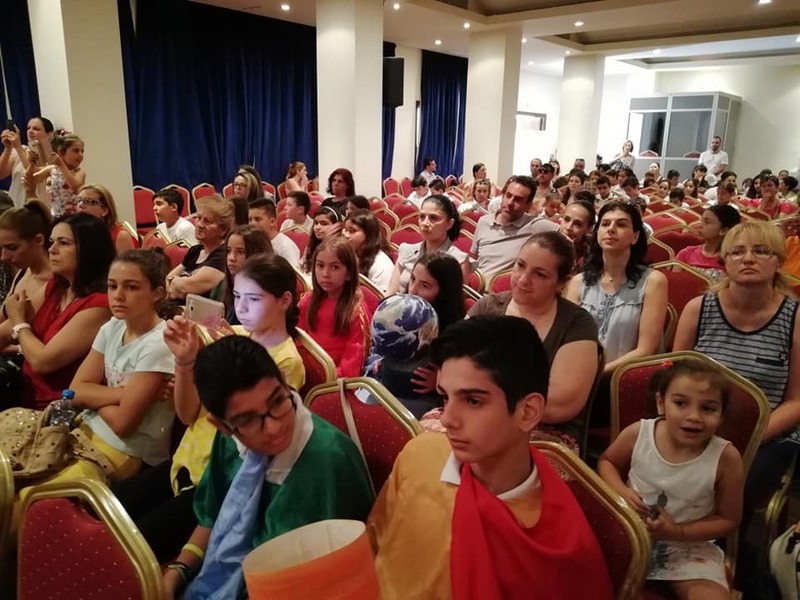 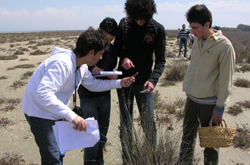 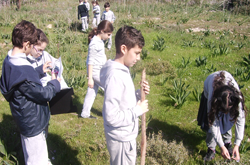 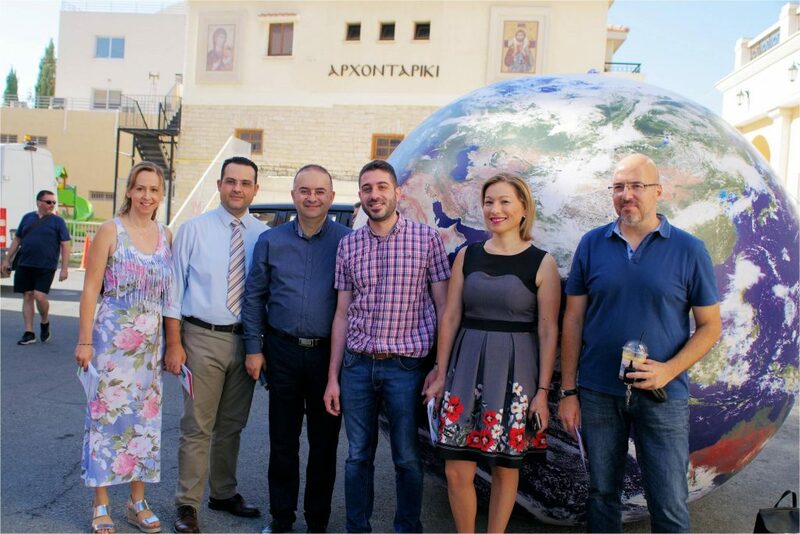 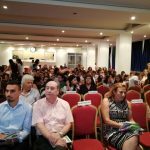 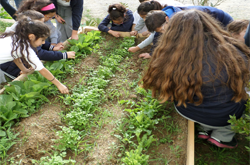 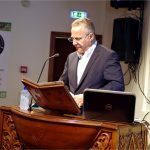 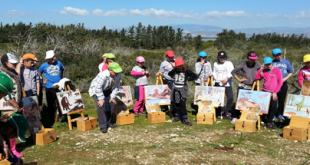 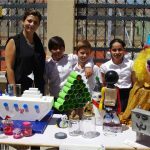 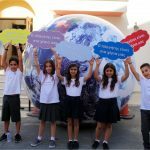 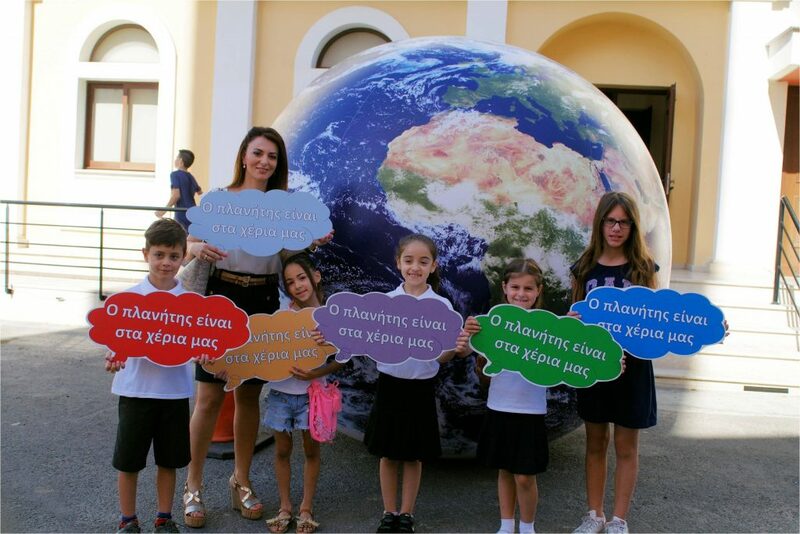 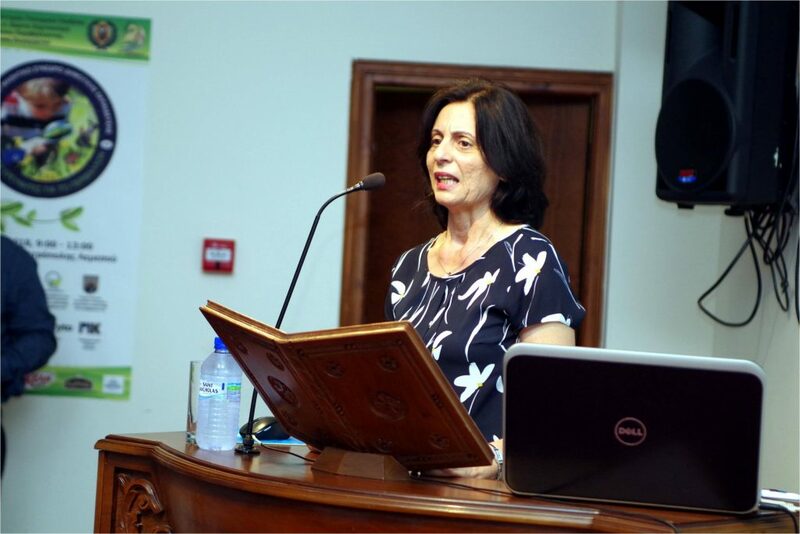 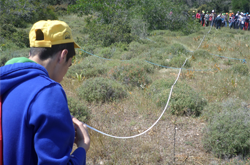 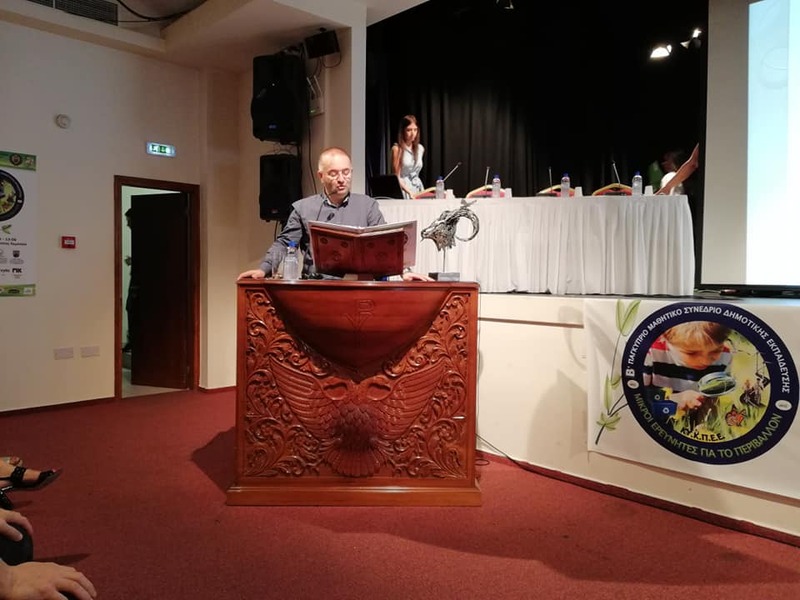 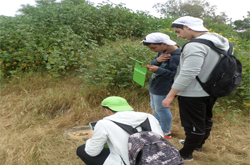 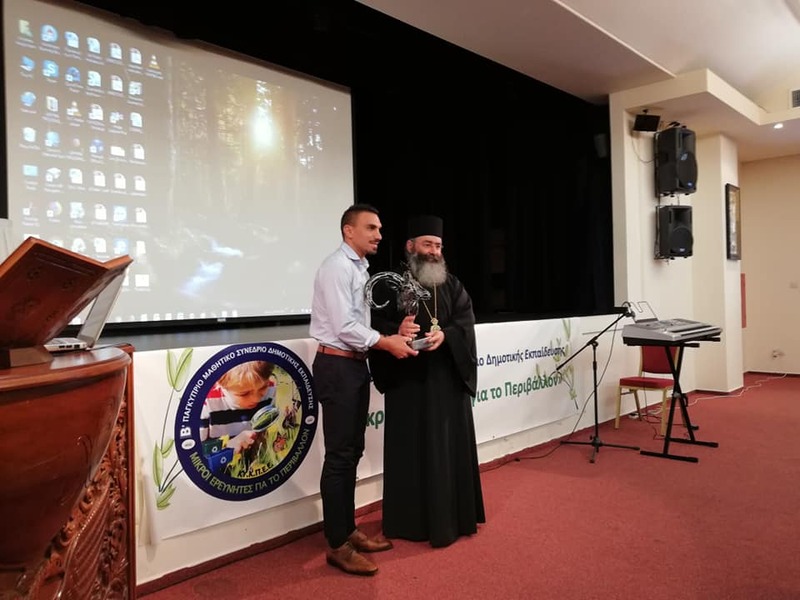 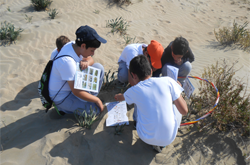 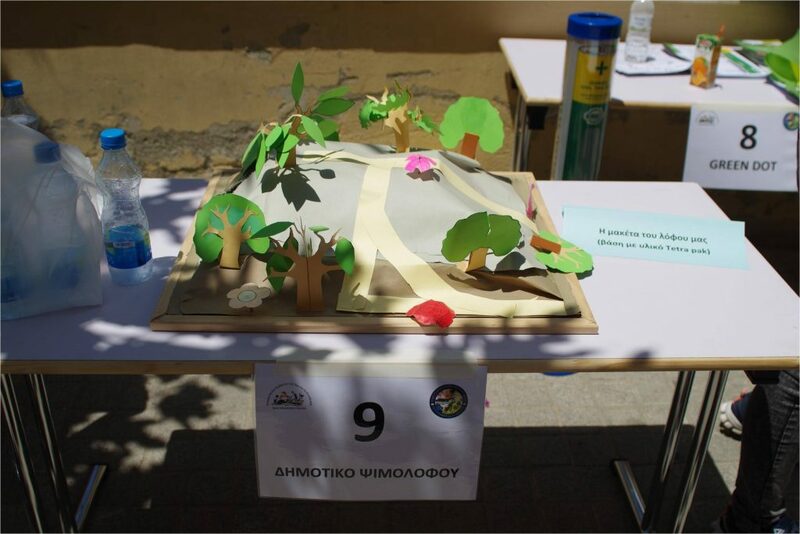 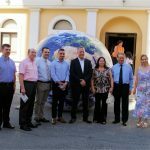 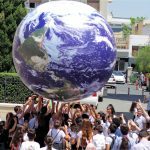 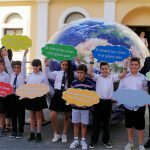 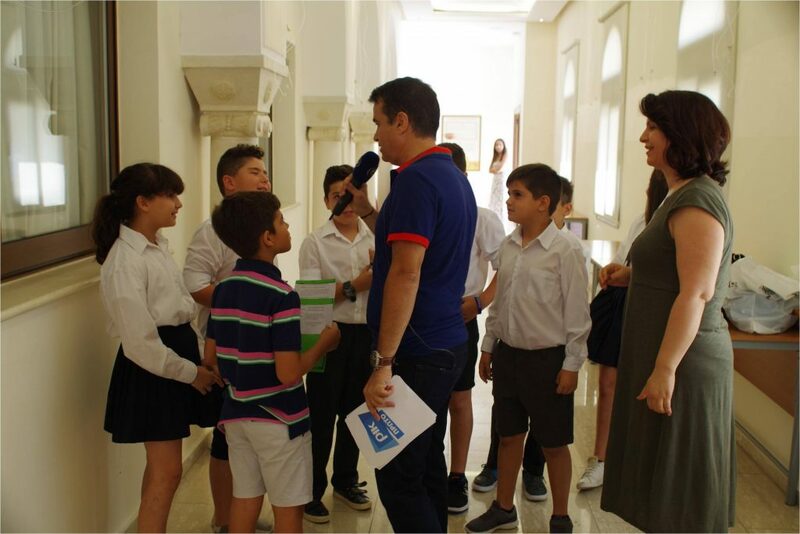 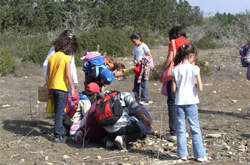 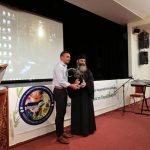 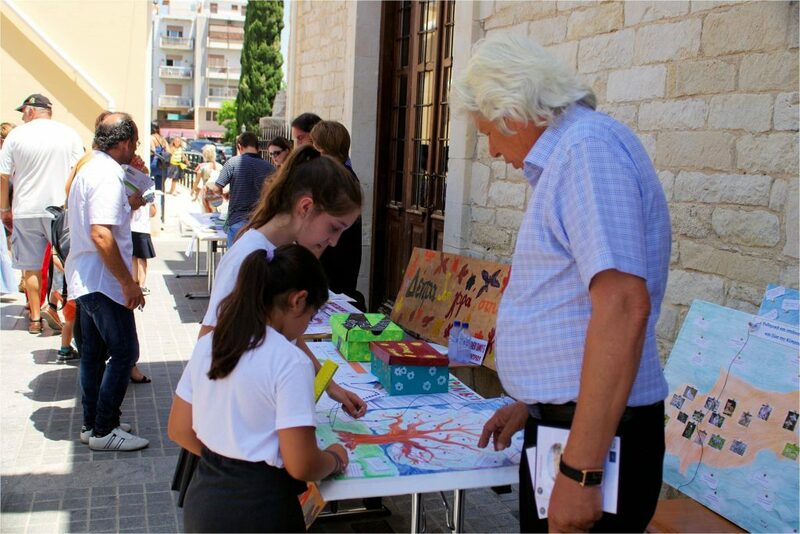 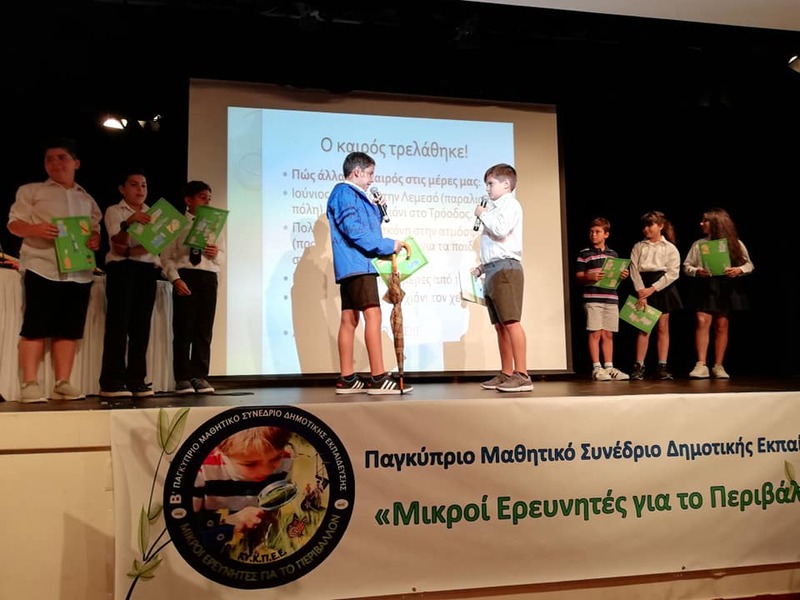 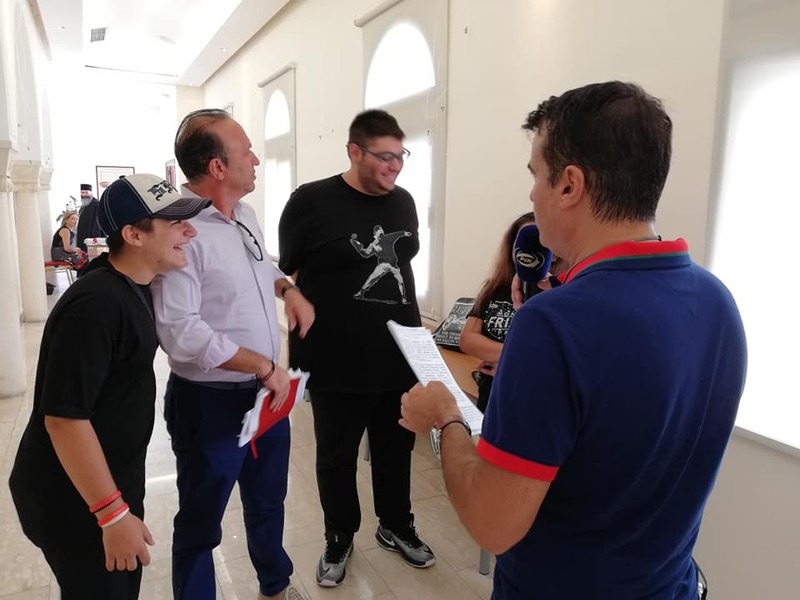 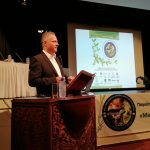 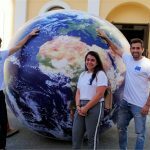 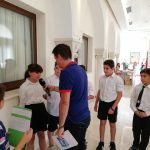 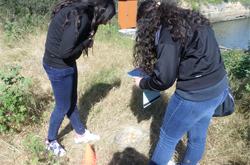 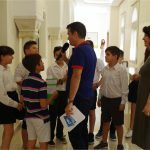 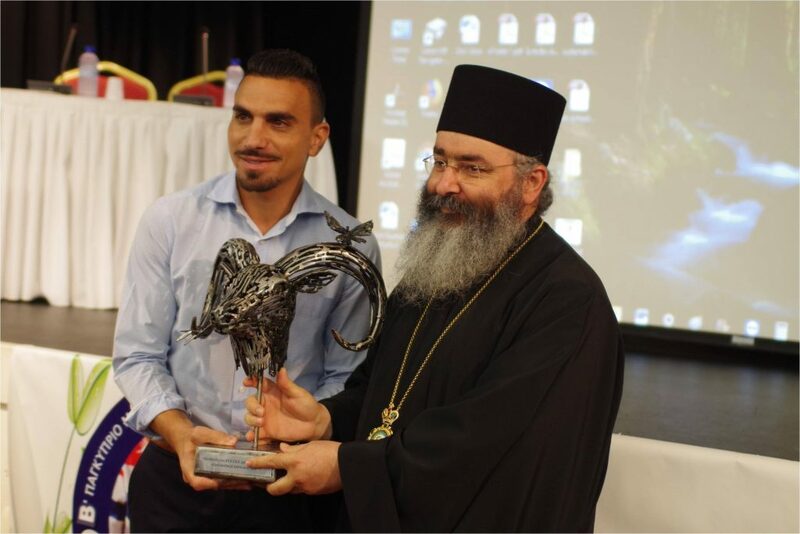 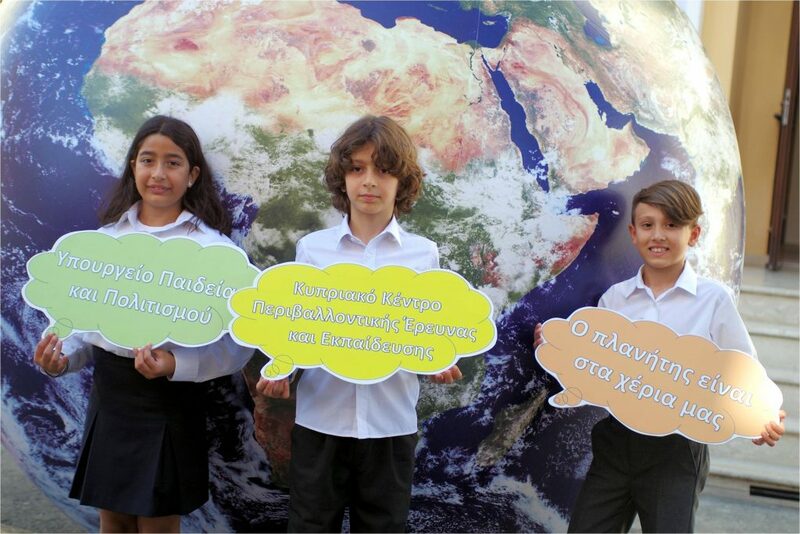 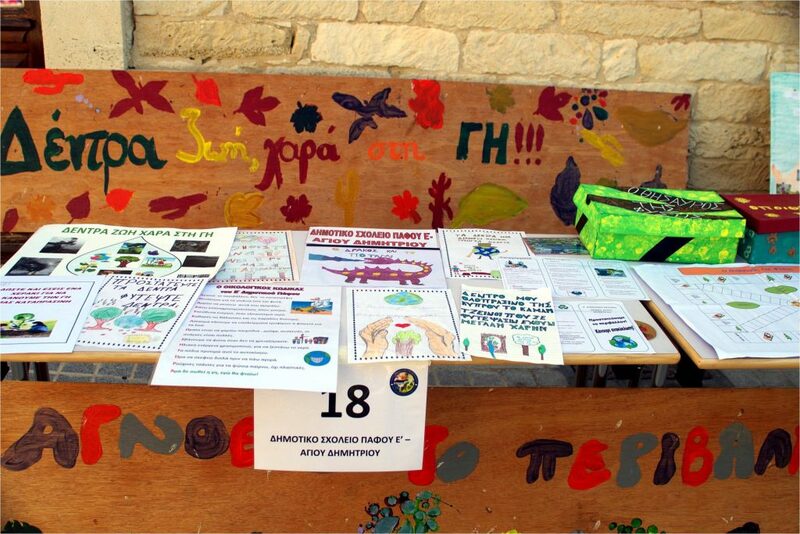 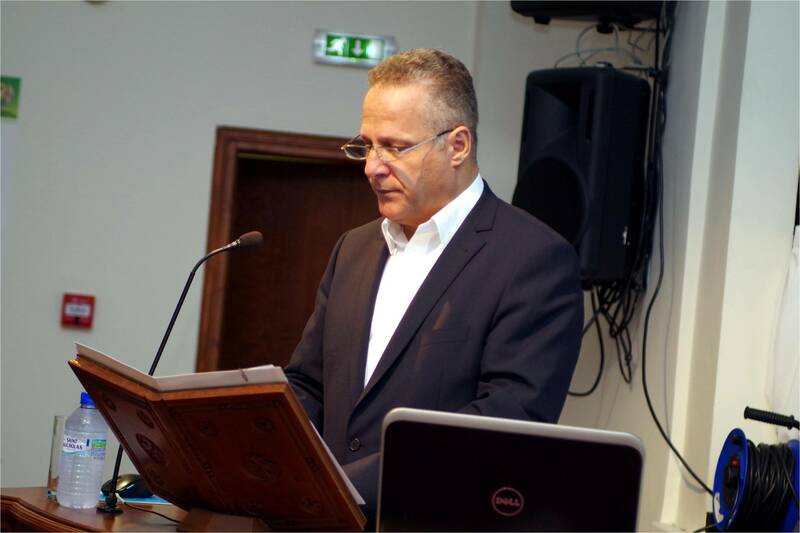 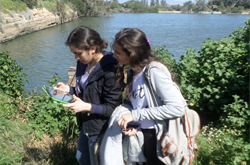 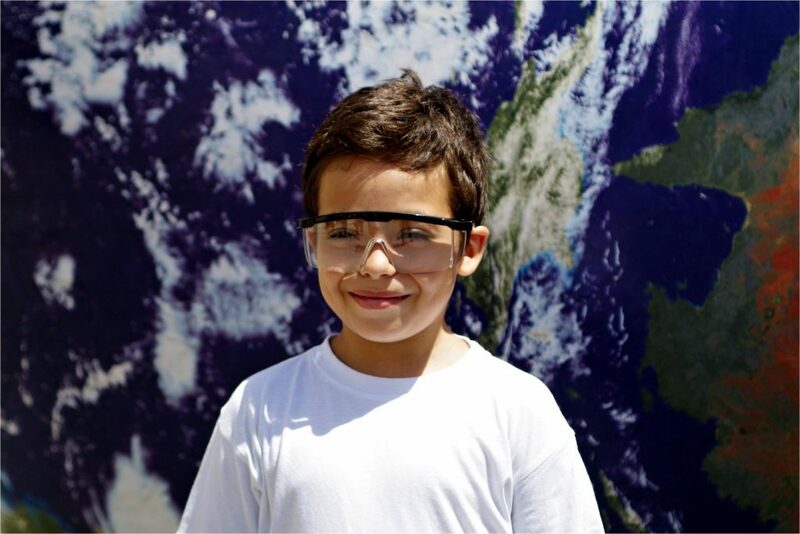 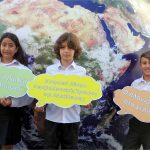 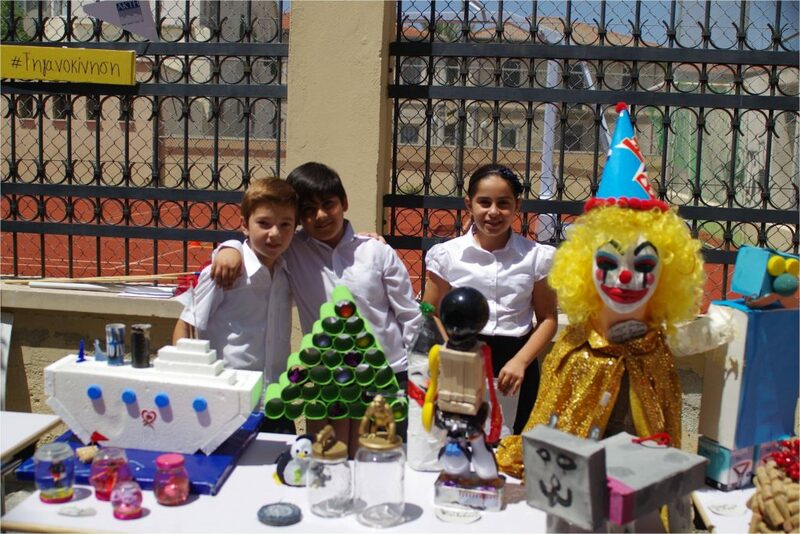 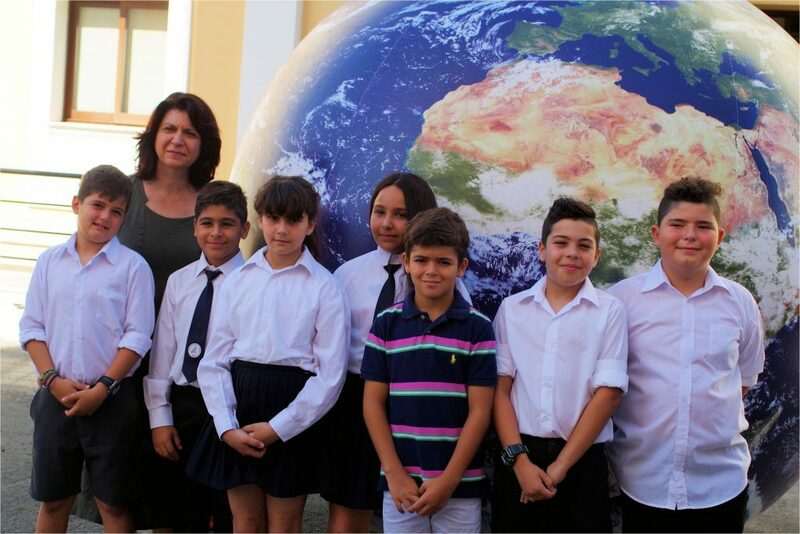 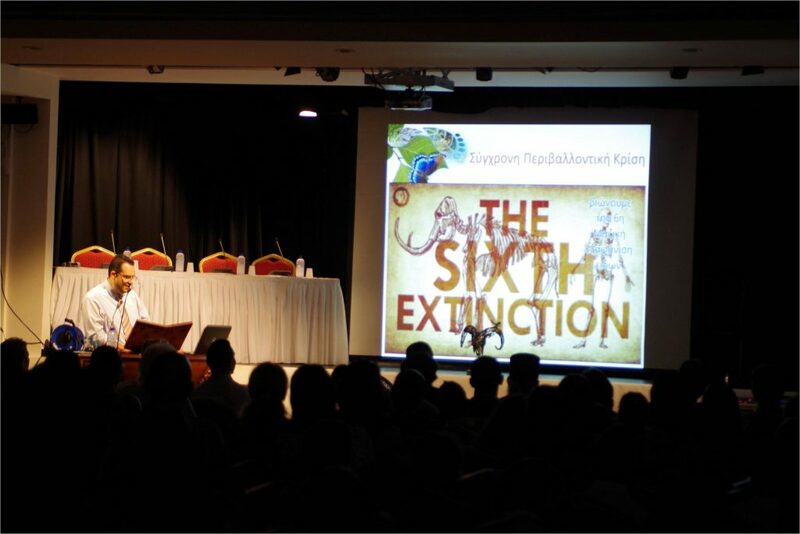 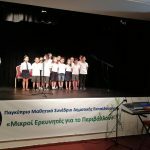 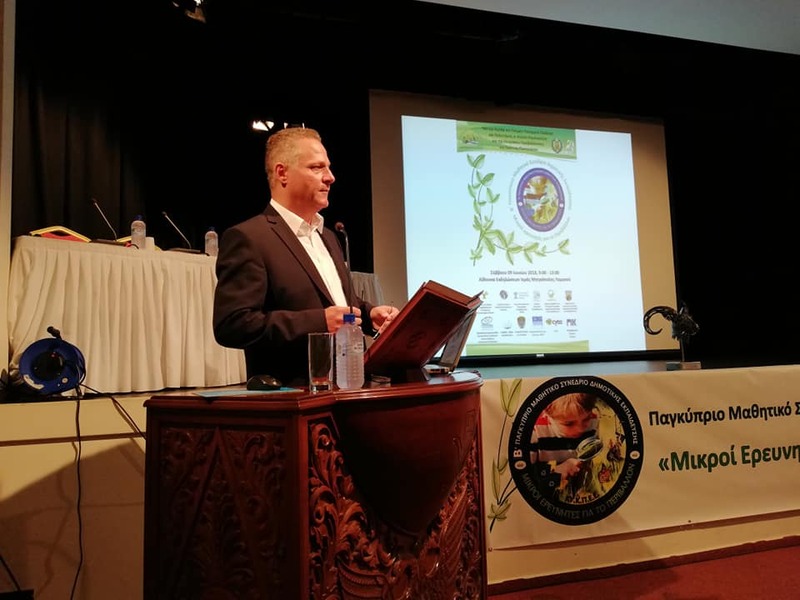 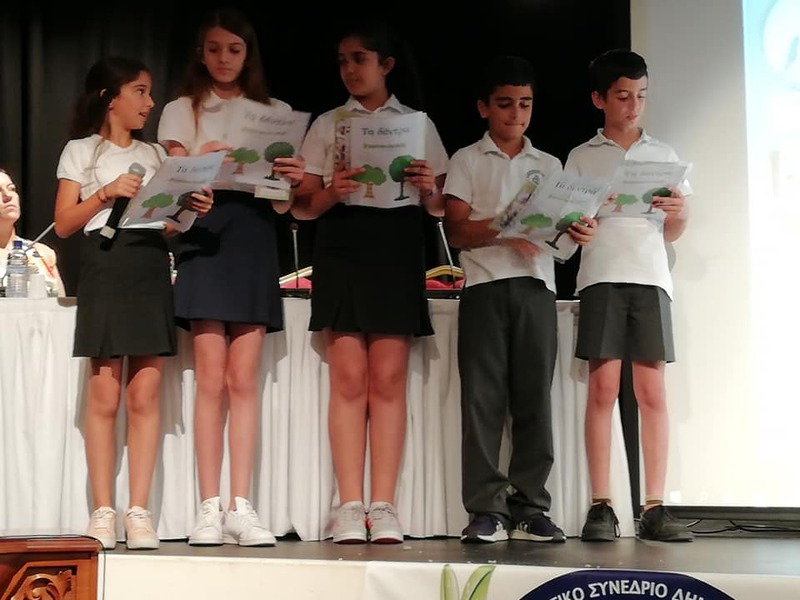 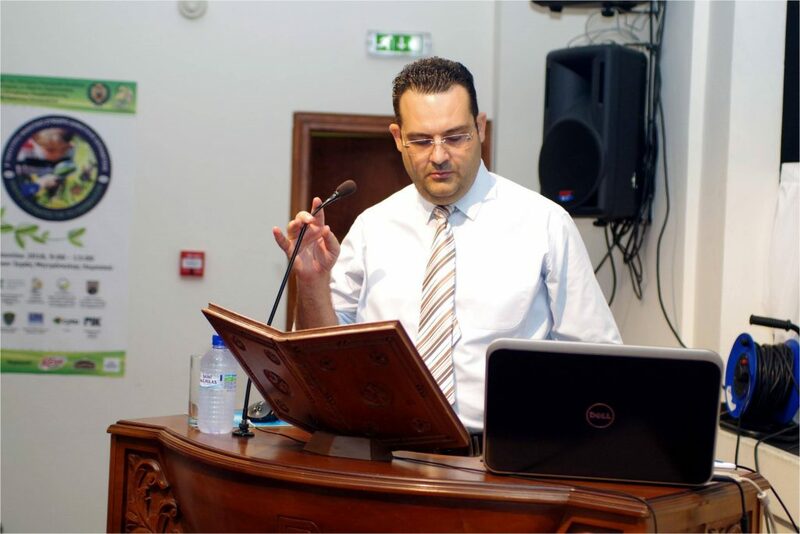 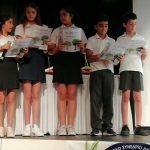 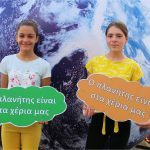 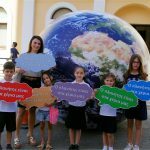 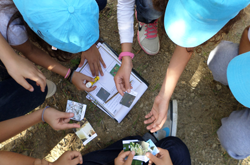 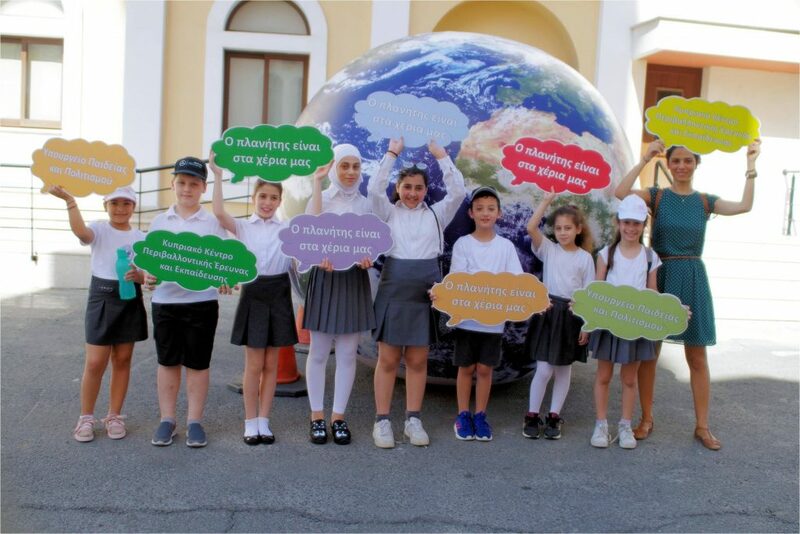 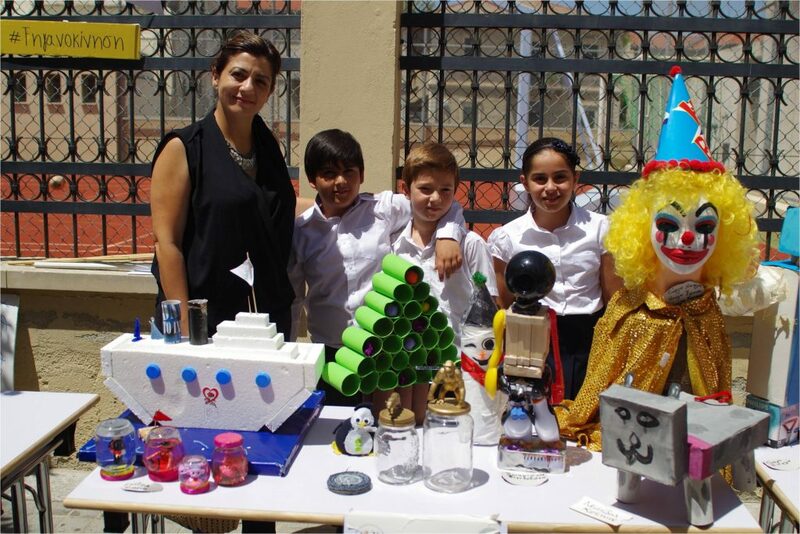 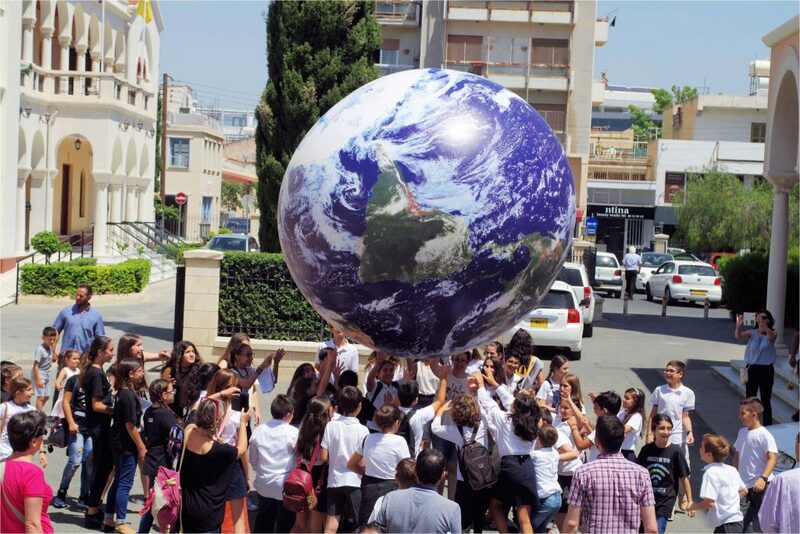 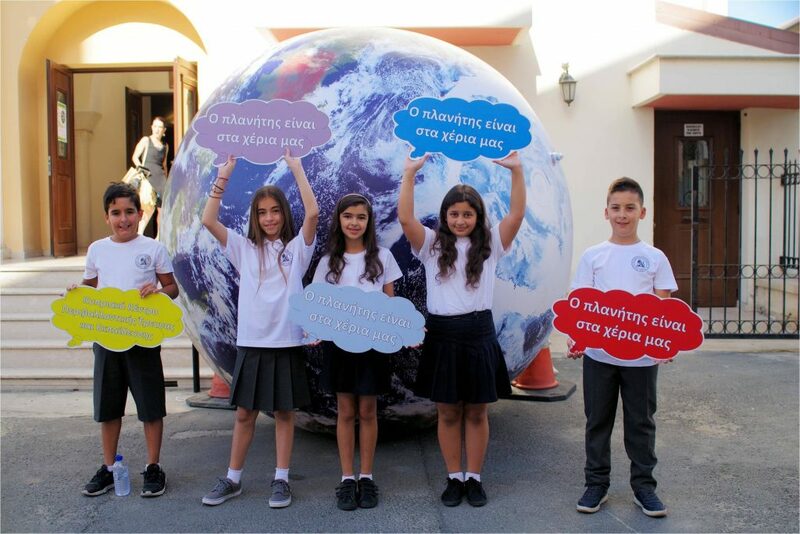 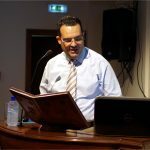 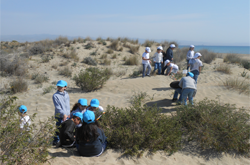 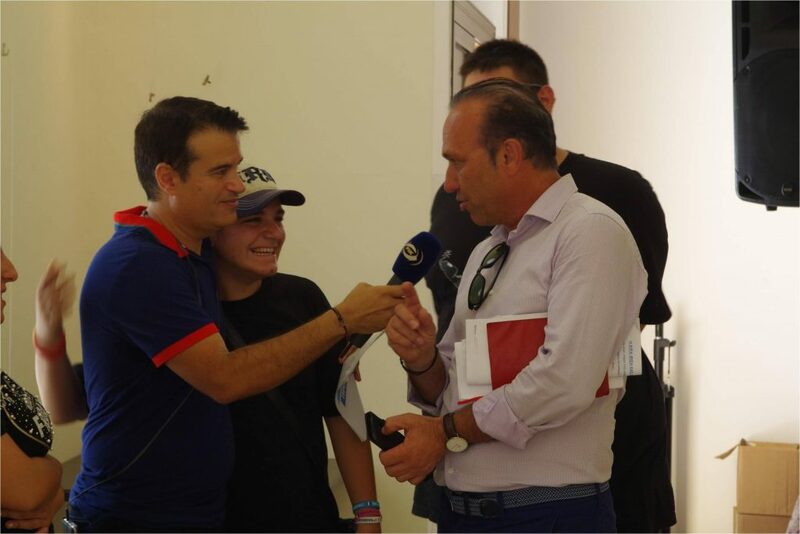 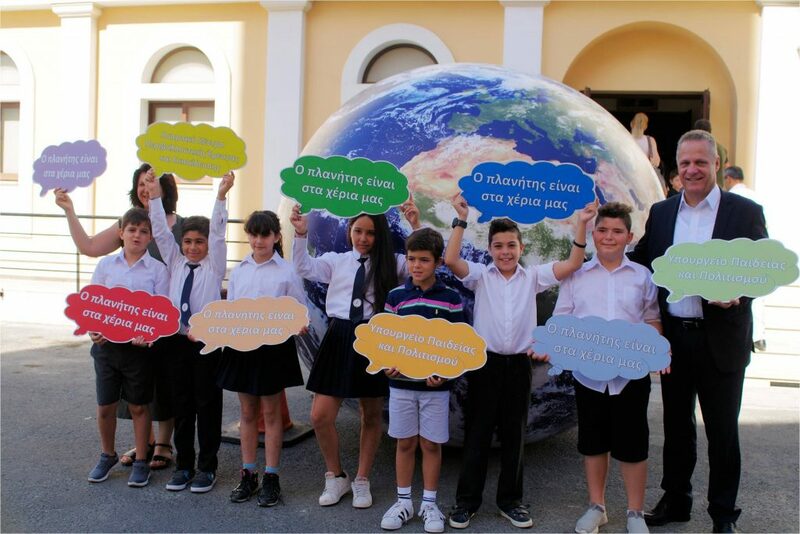 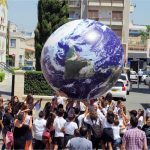 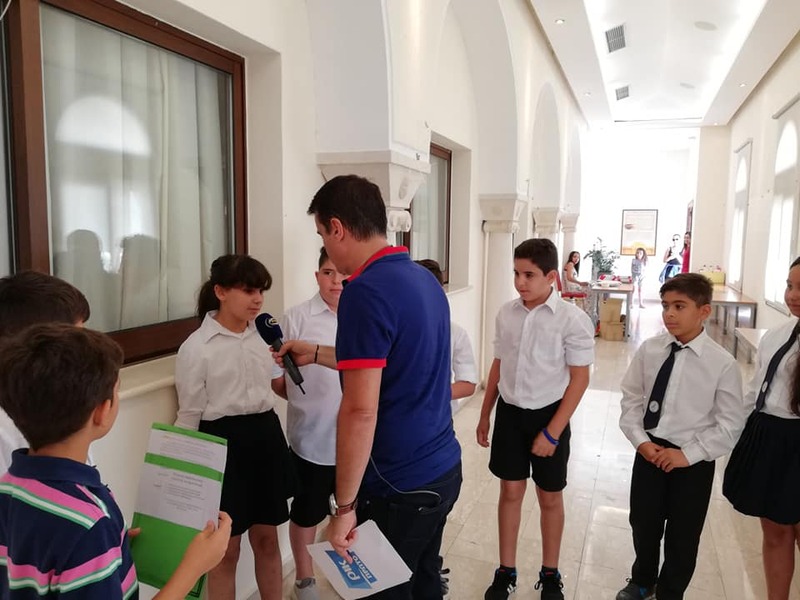 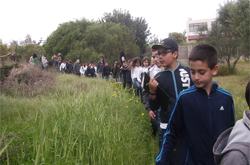 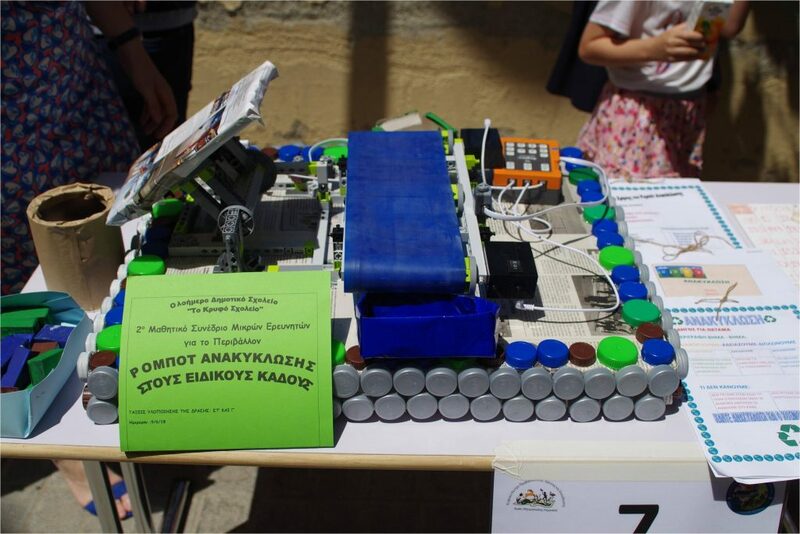 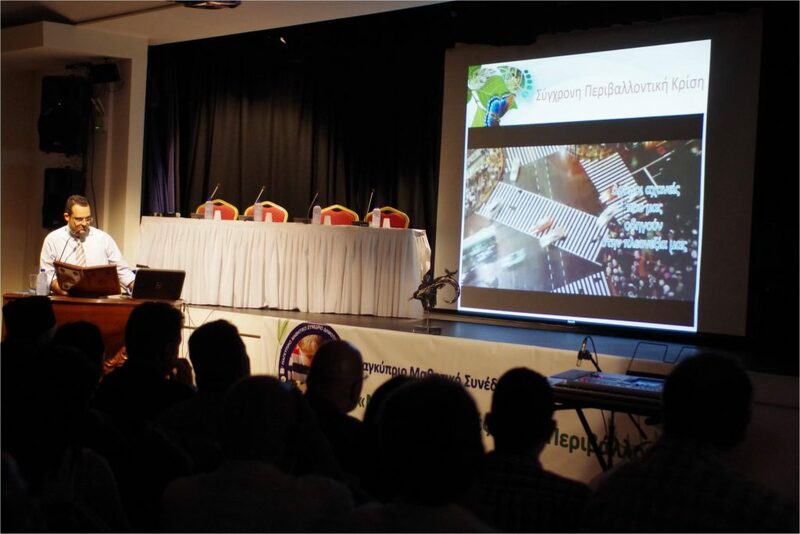 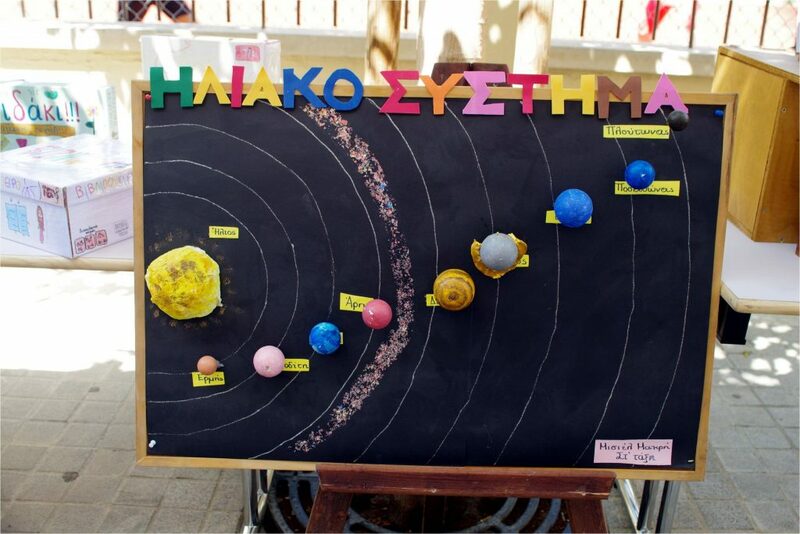 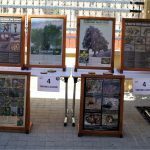 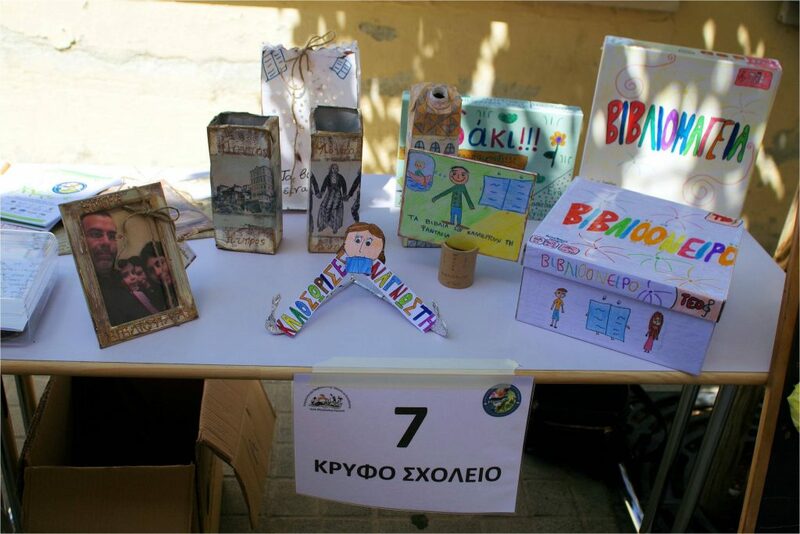 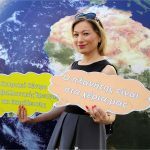 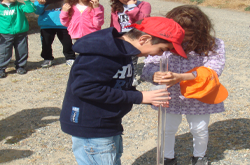 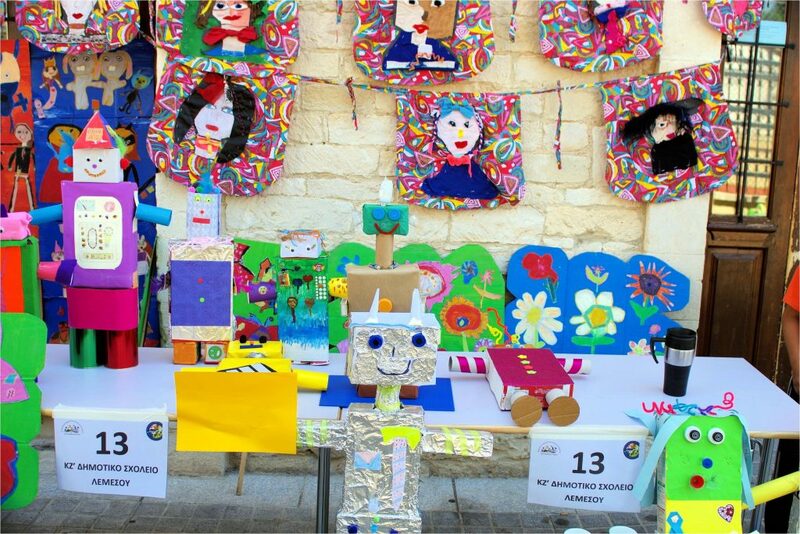 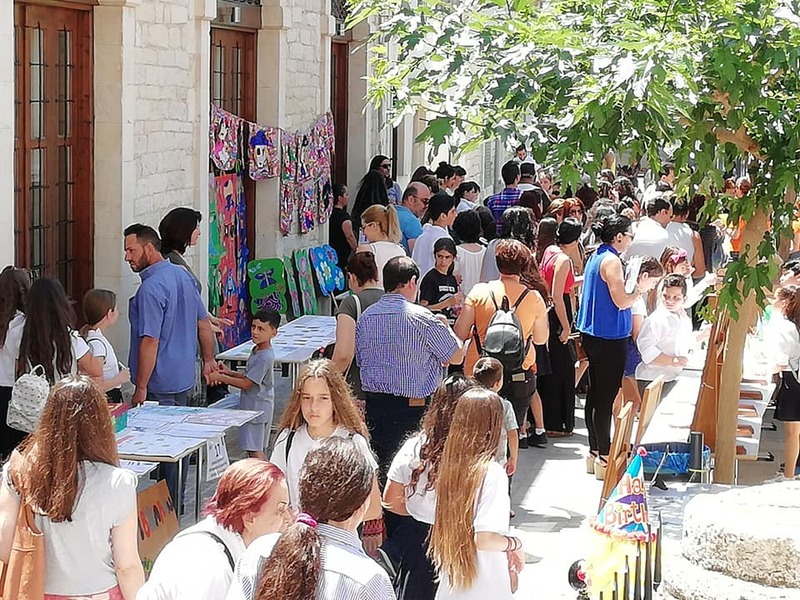 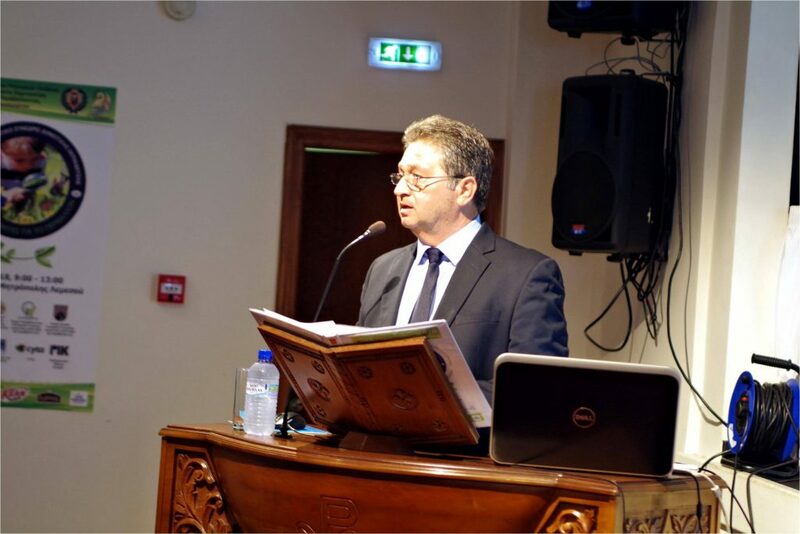 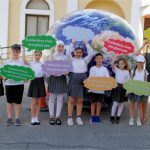 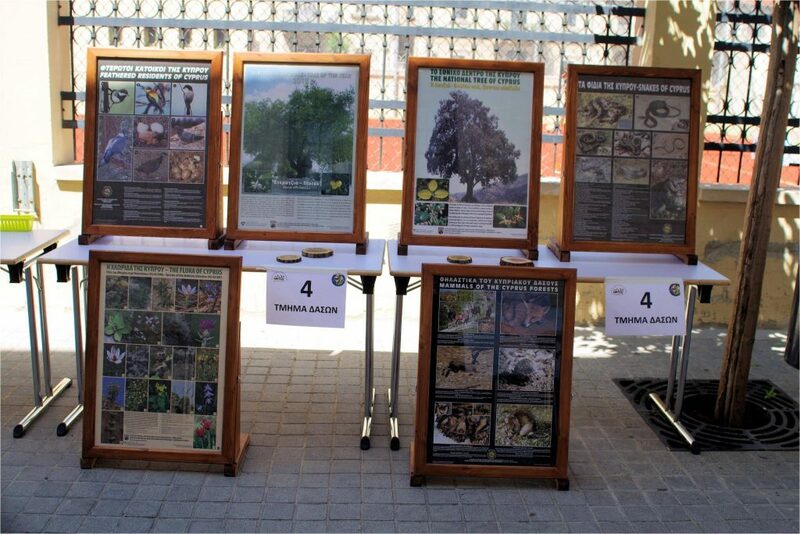 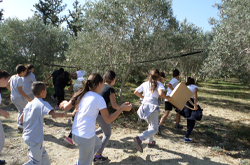 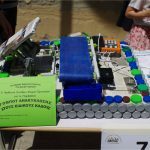 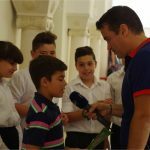 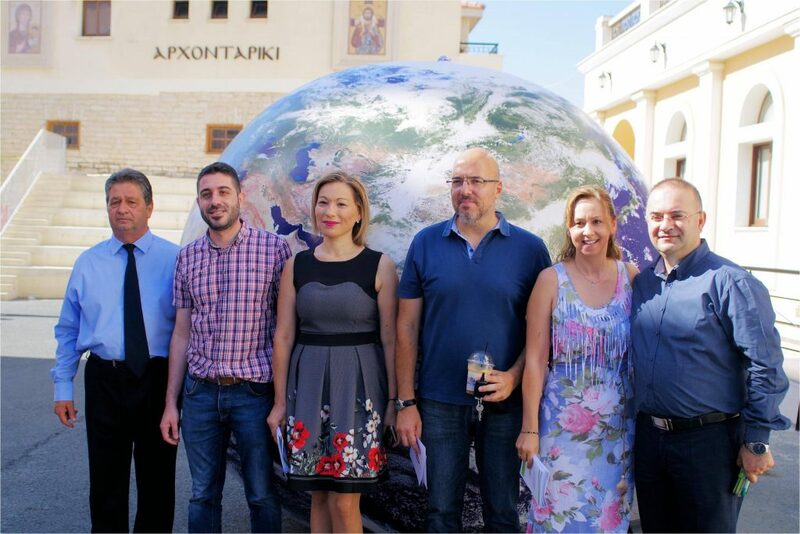 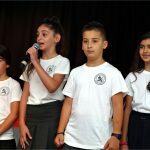 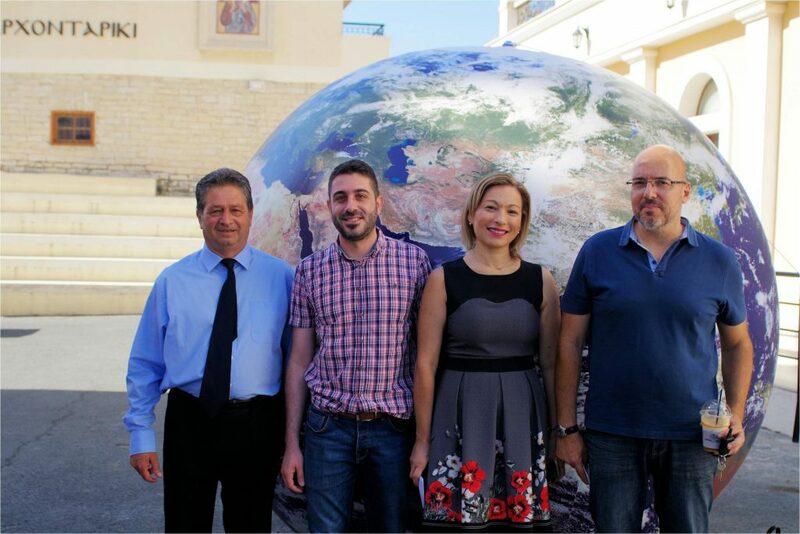 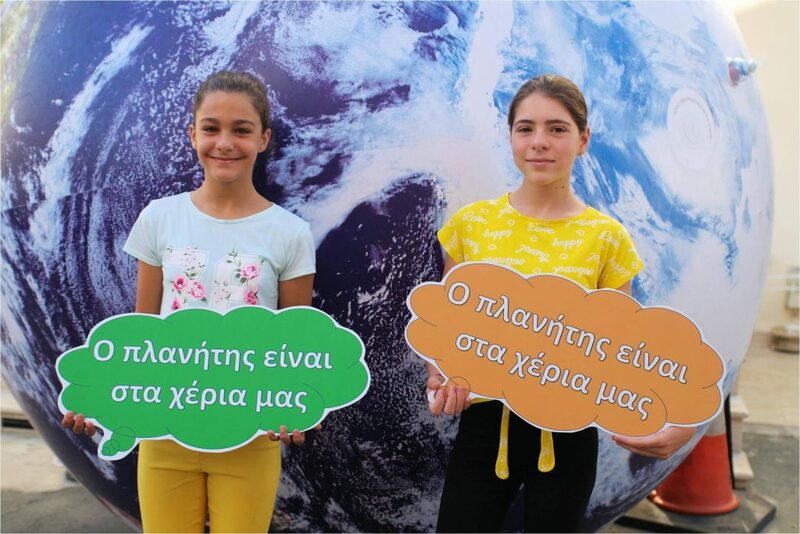 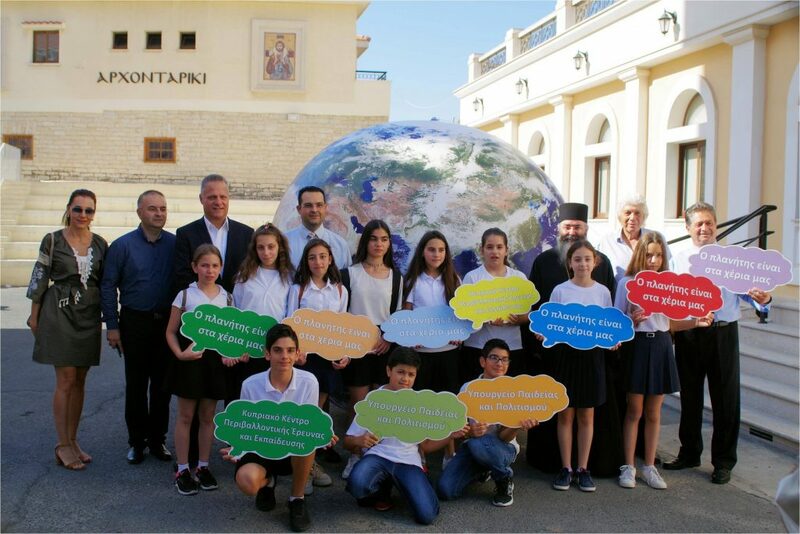 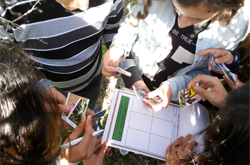 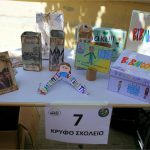 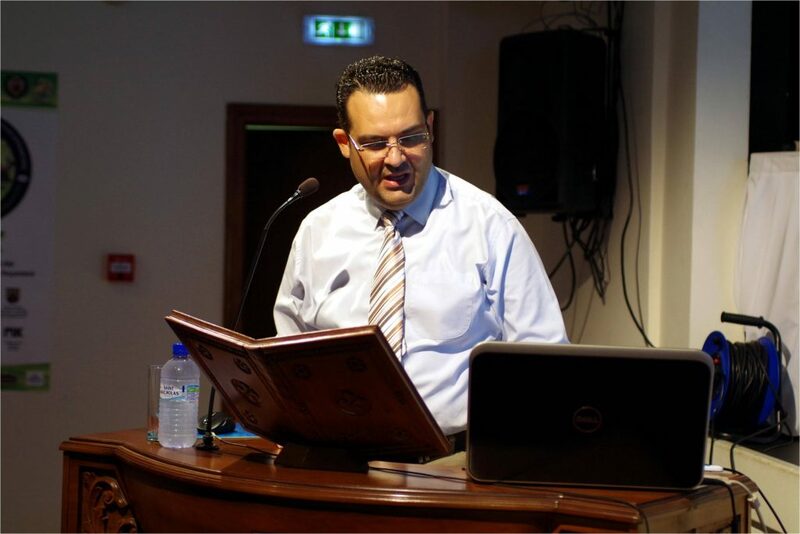 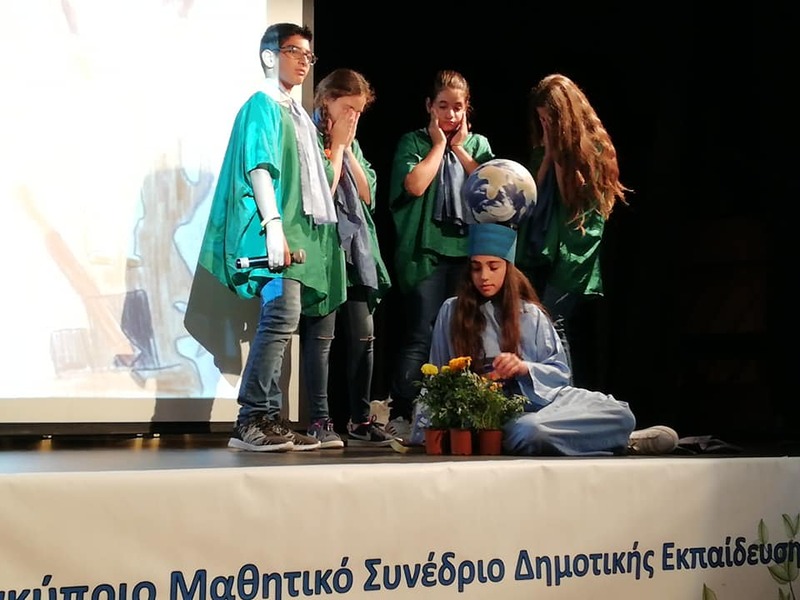 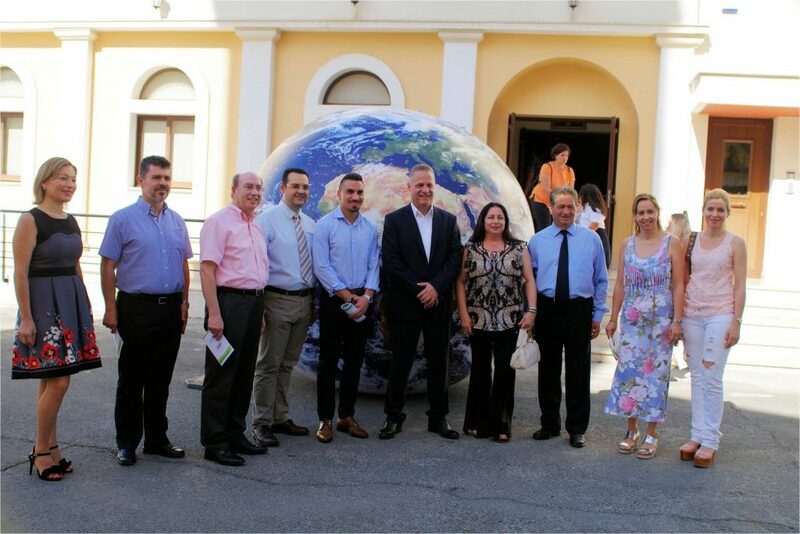 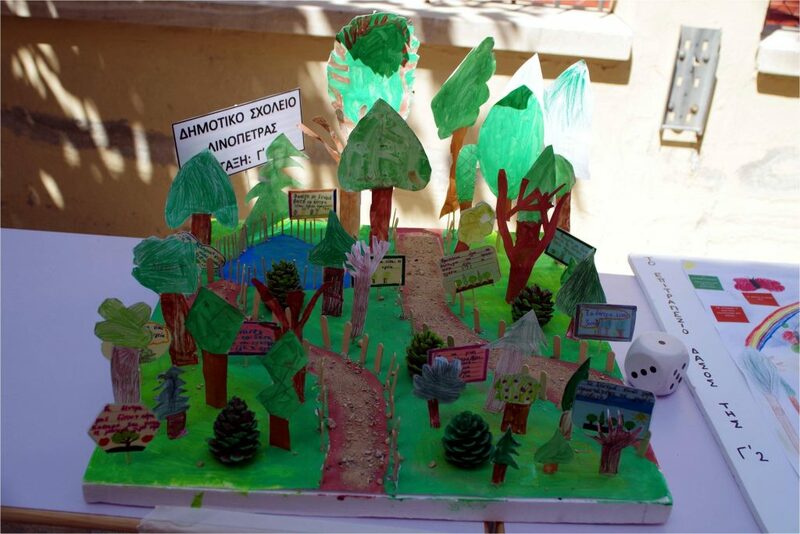 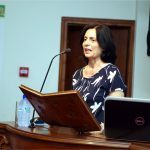 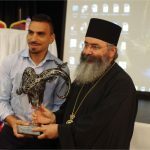 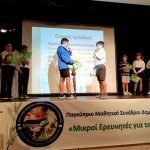 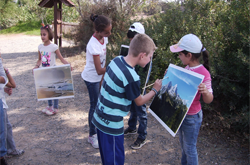 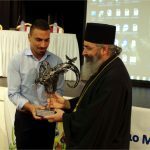 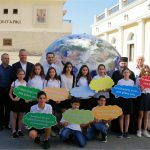 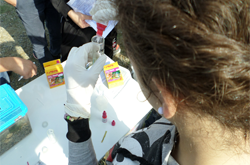 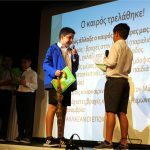 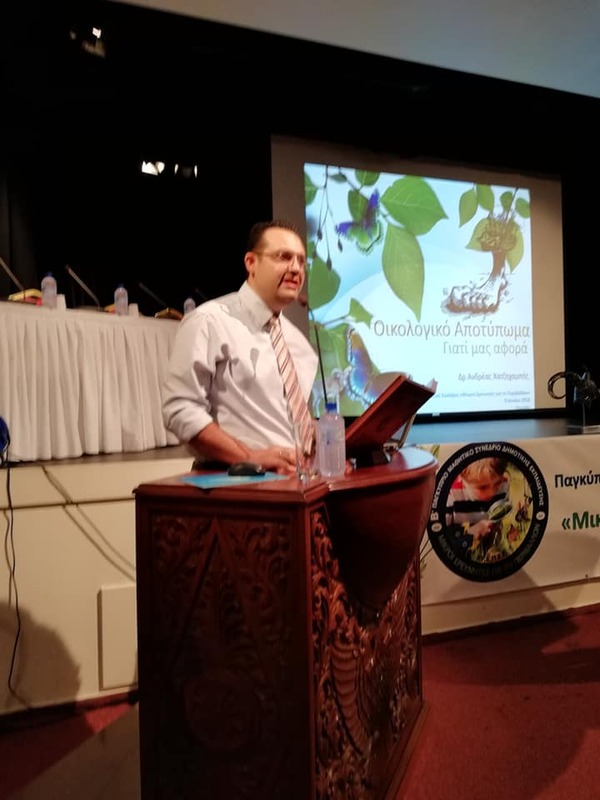 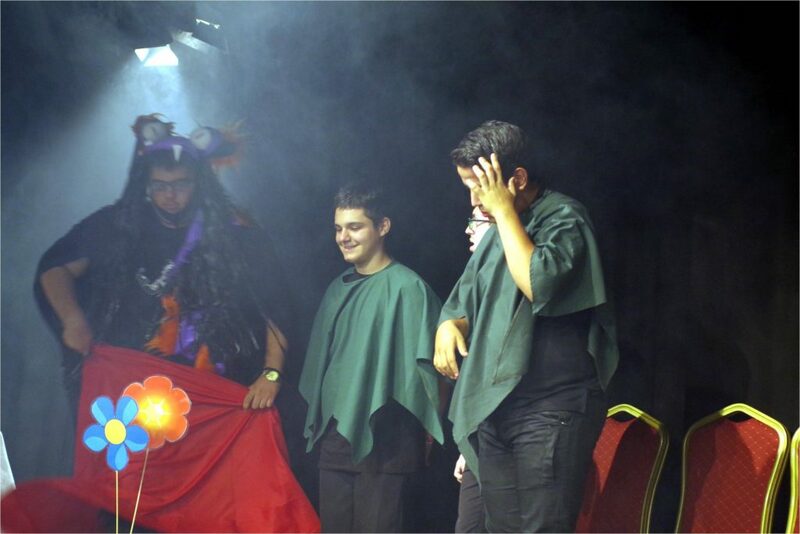 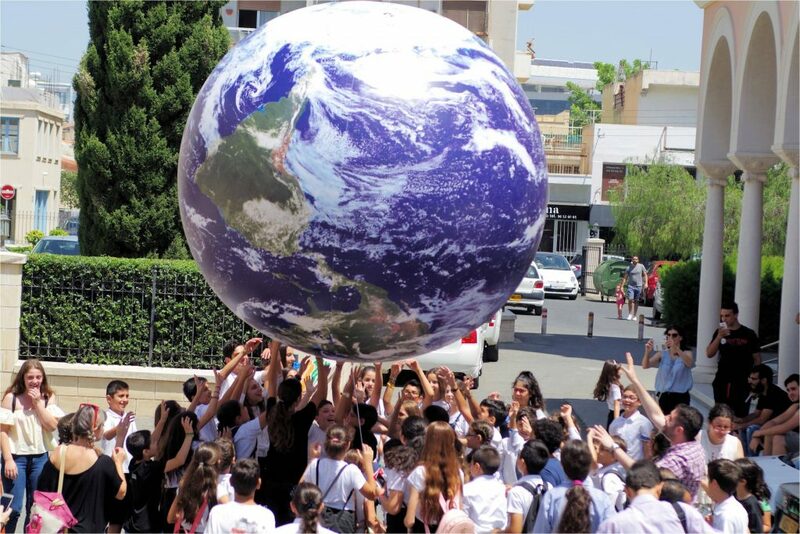 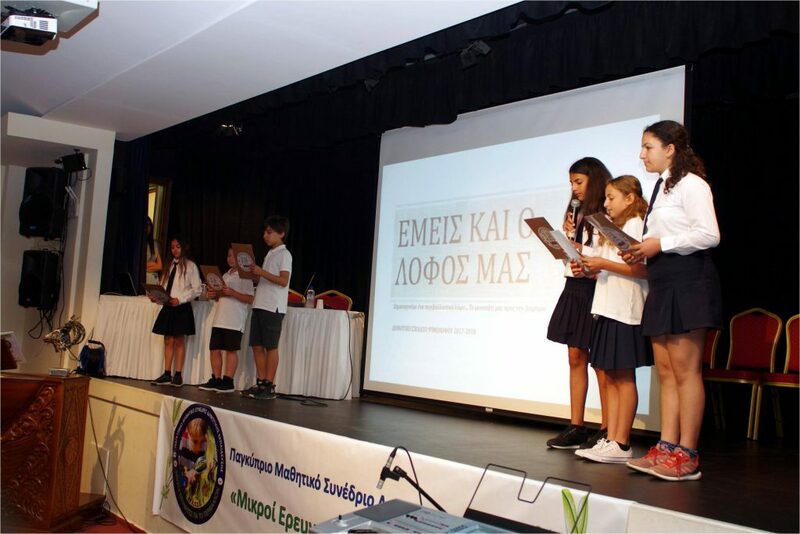 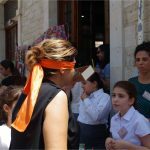 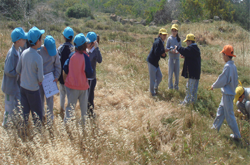 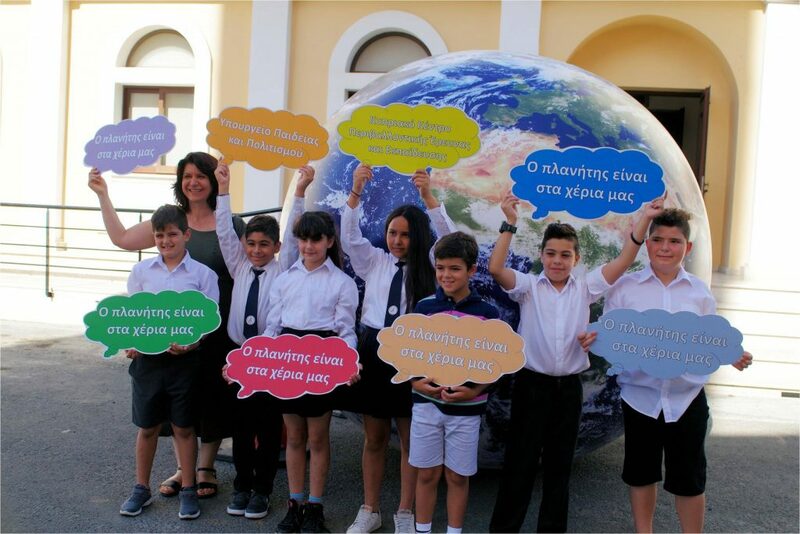 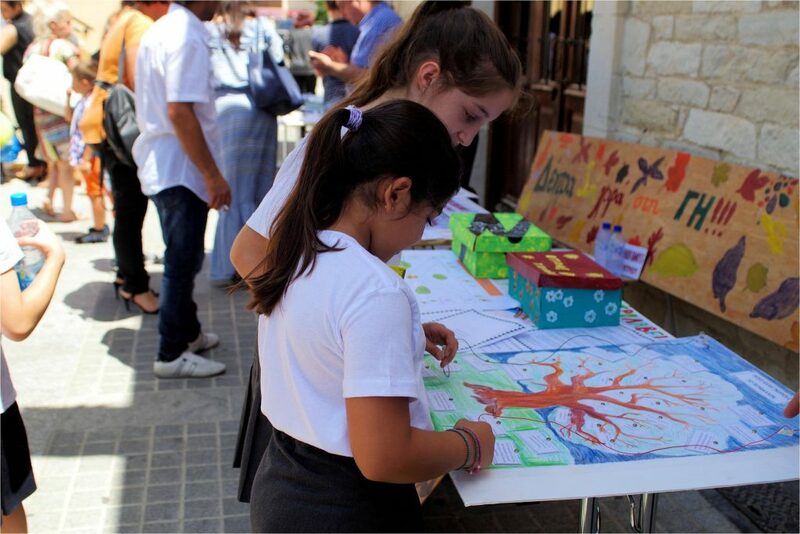 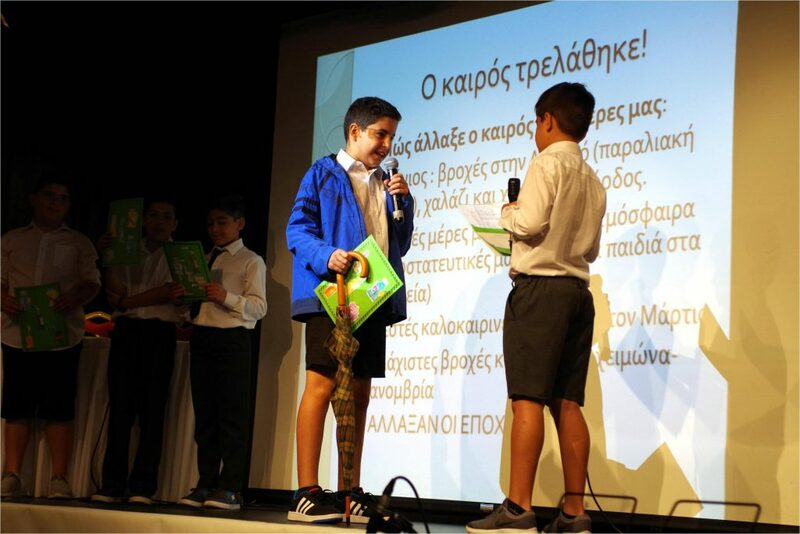 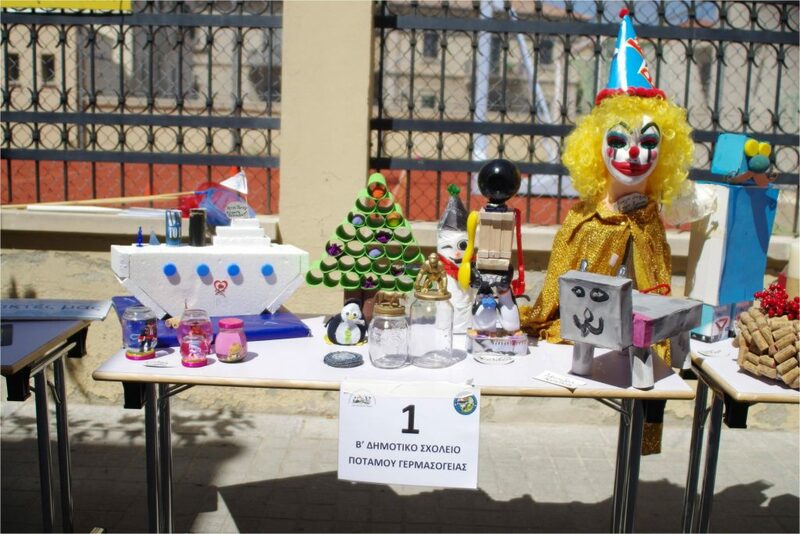 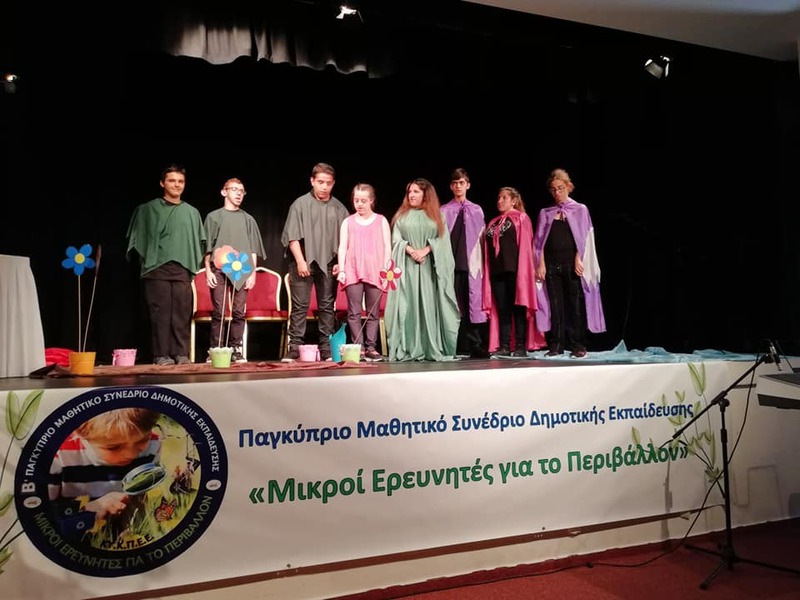 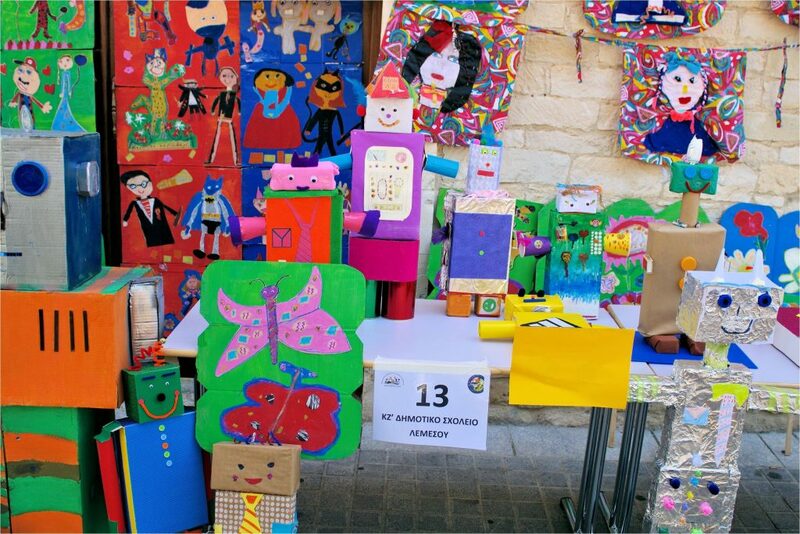 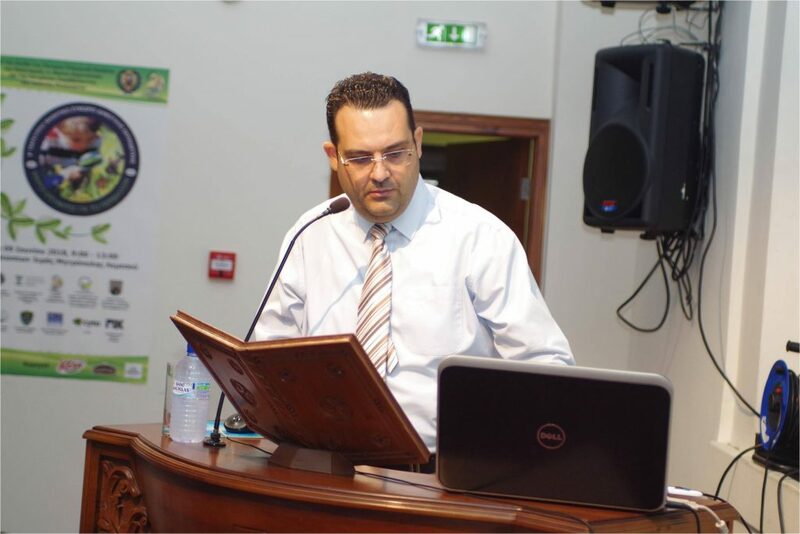 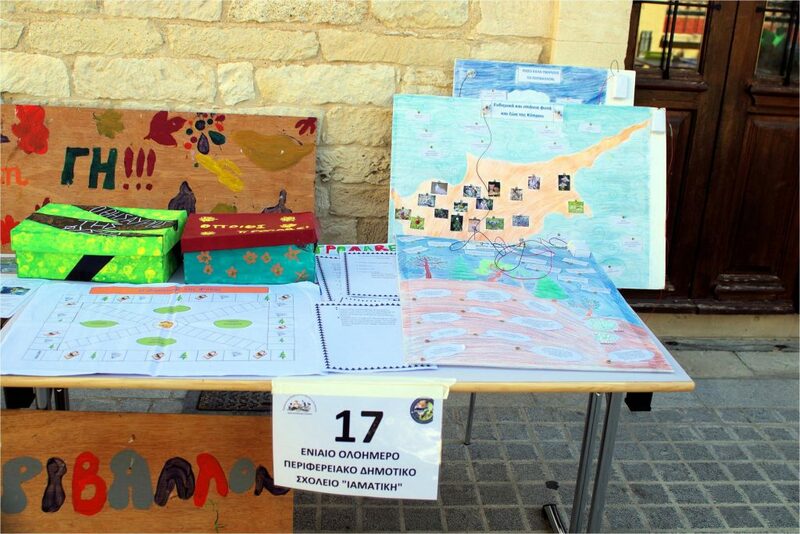 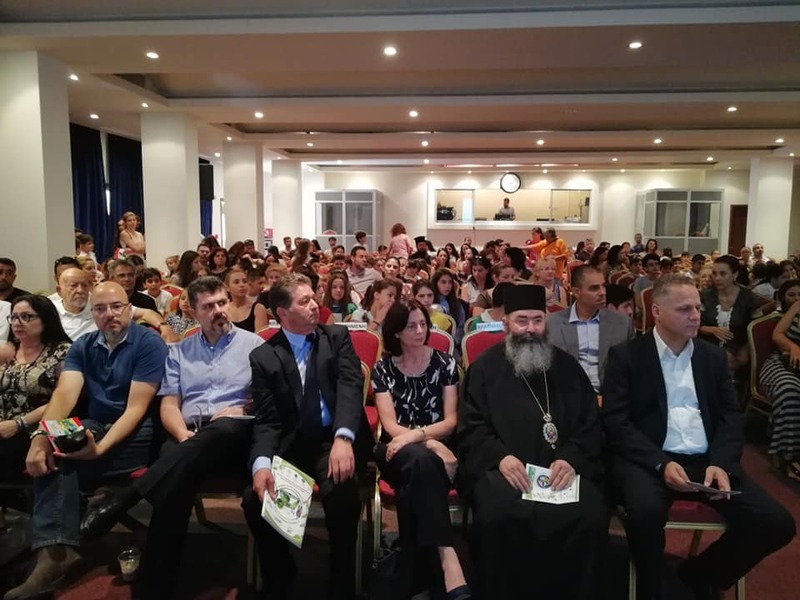 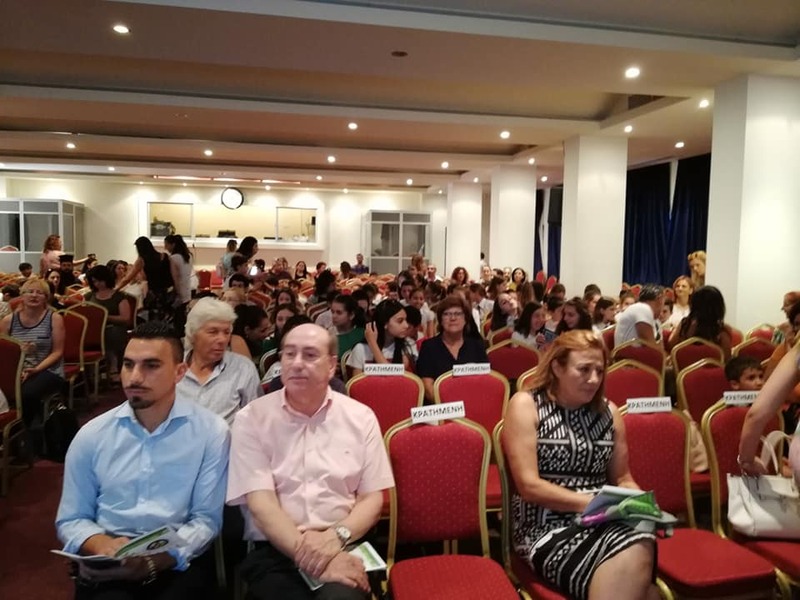 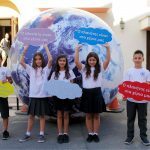 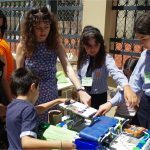 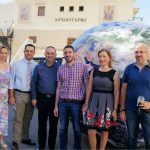 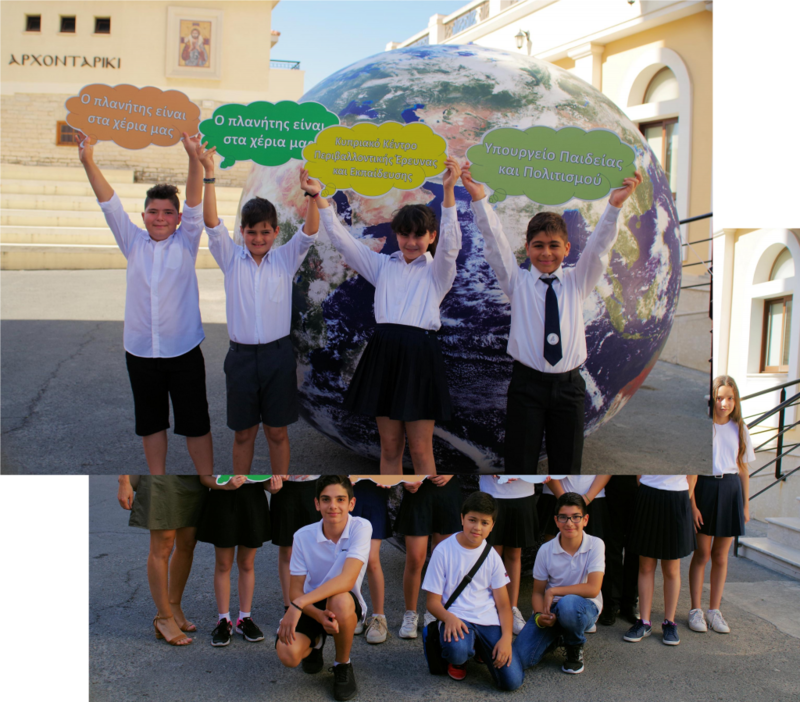 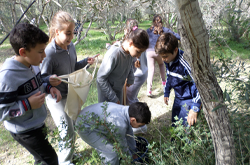 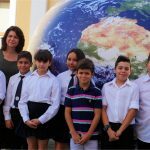 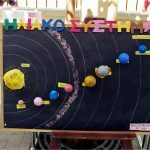 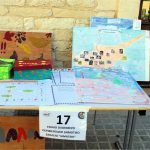 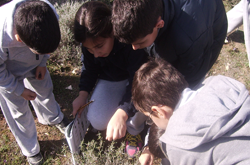 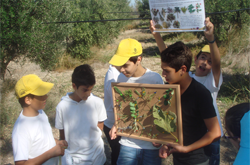 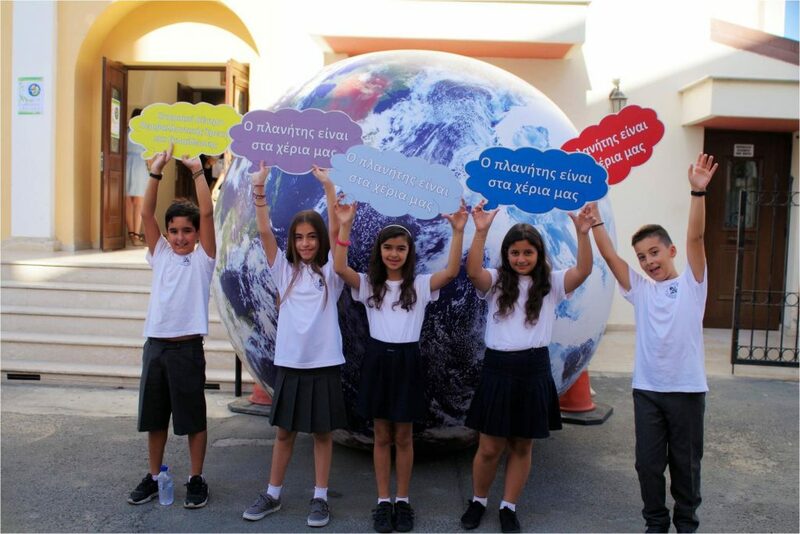 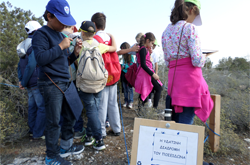 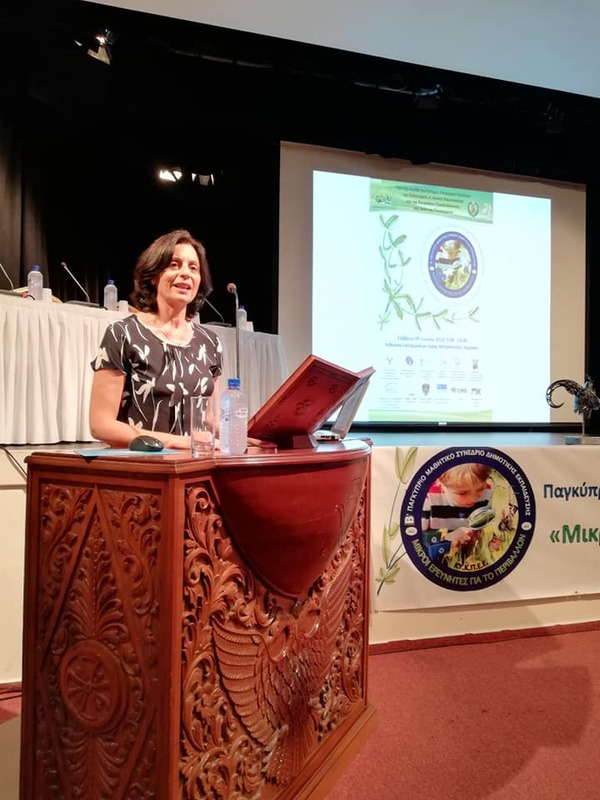 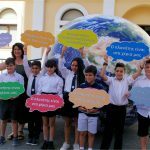 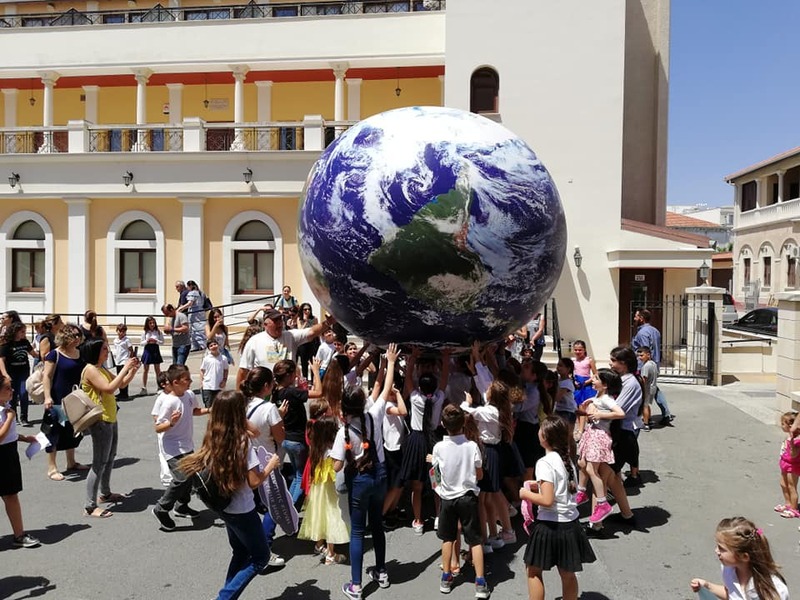 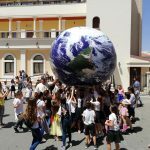 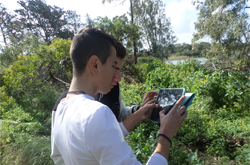 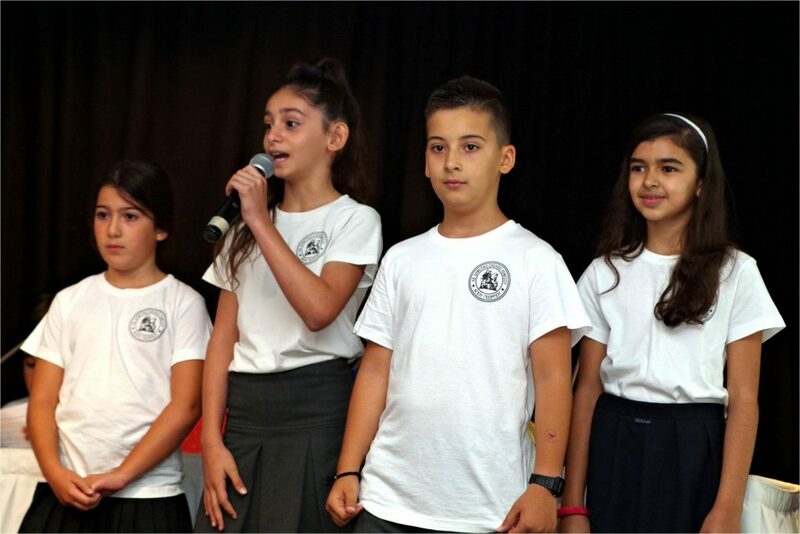 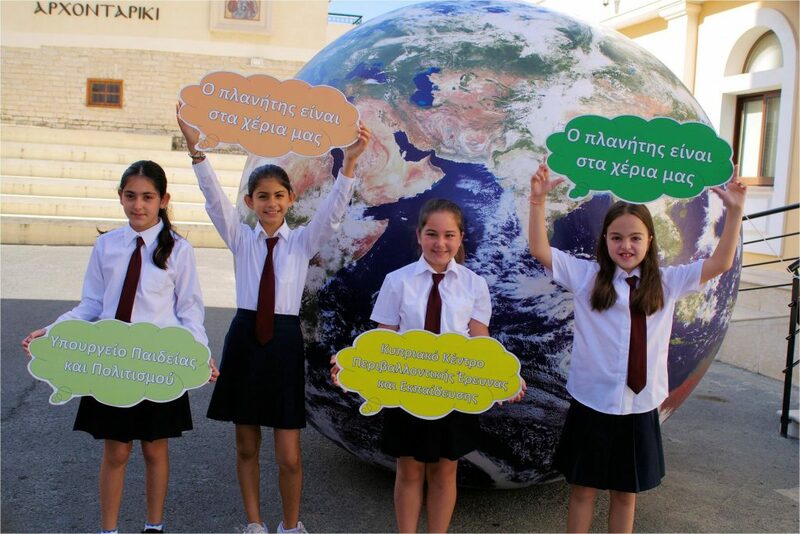 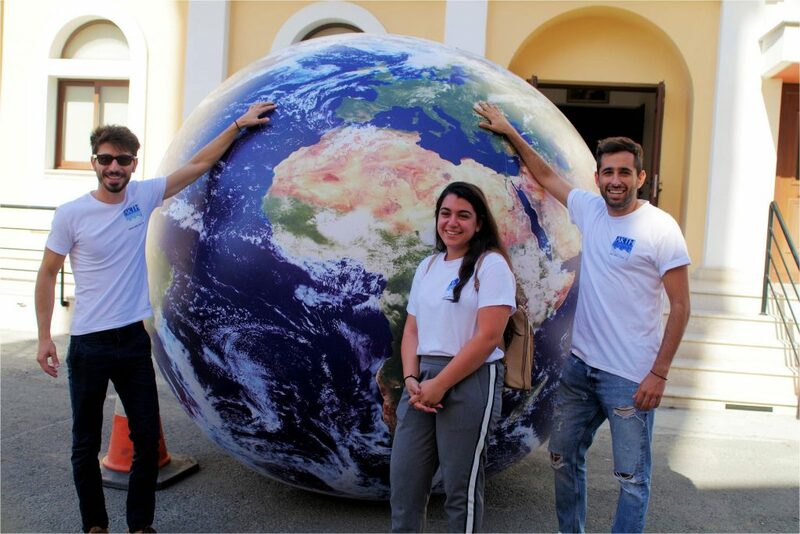 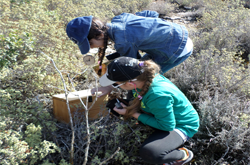 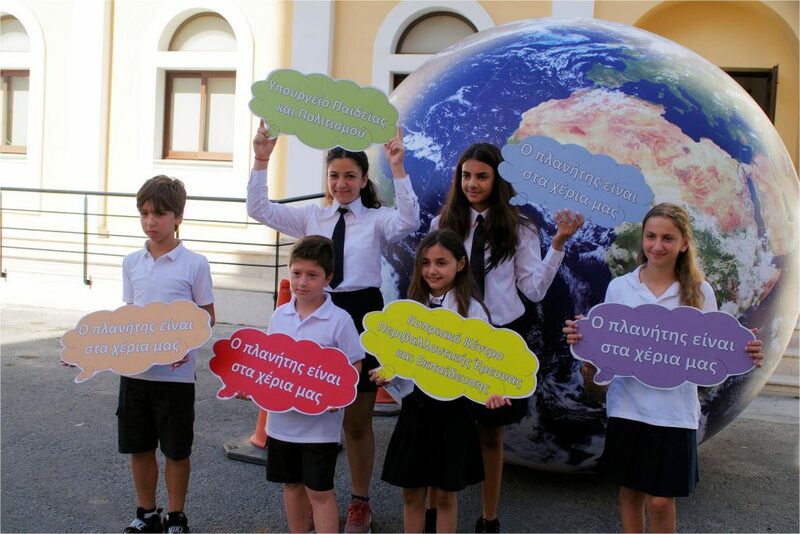 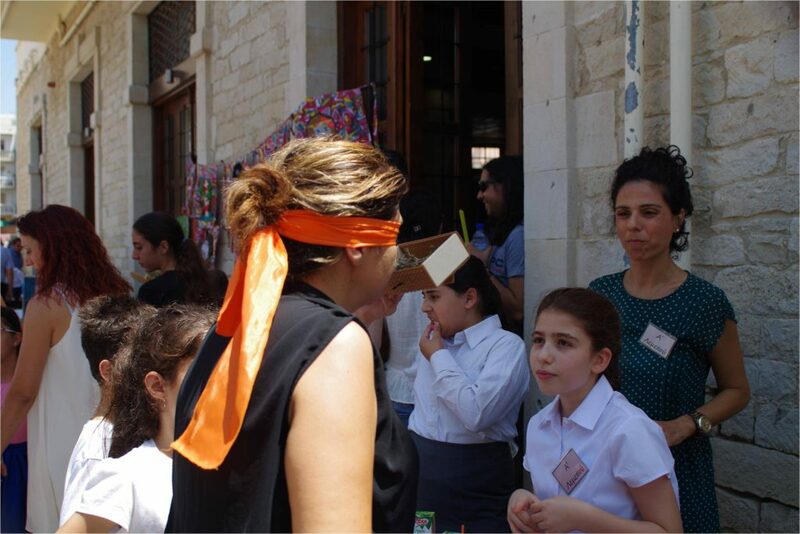 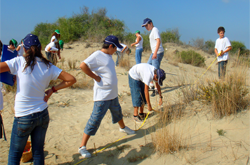 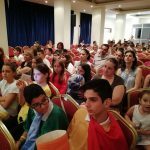 The Cyprus Center for Environmental Research and Education (CY.C.E.R.E) of the Holy Metropolis of Limassol organizes the 2nd Pancyprian Student Primary Education Conference “Young Researchers for the Environment”. 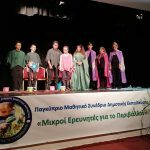 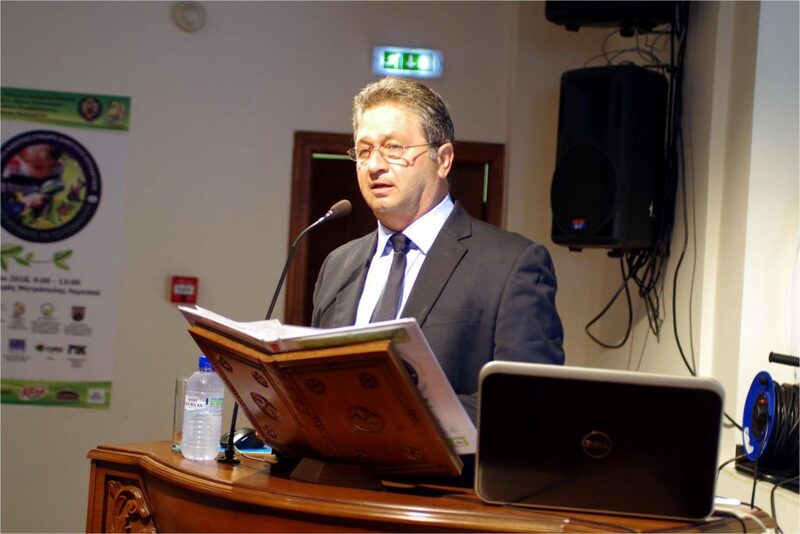 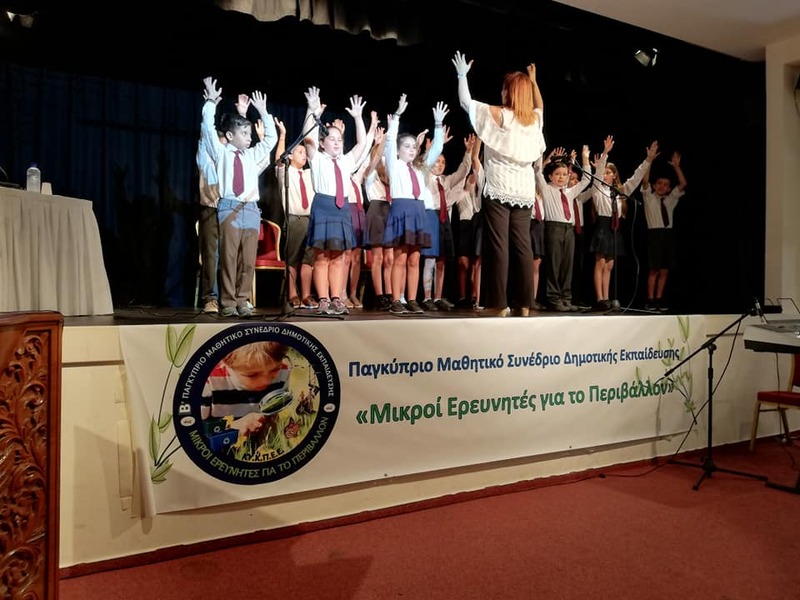 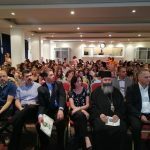 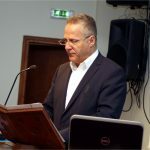 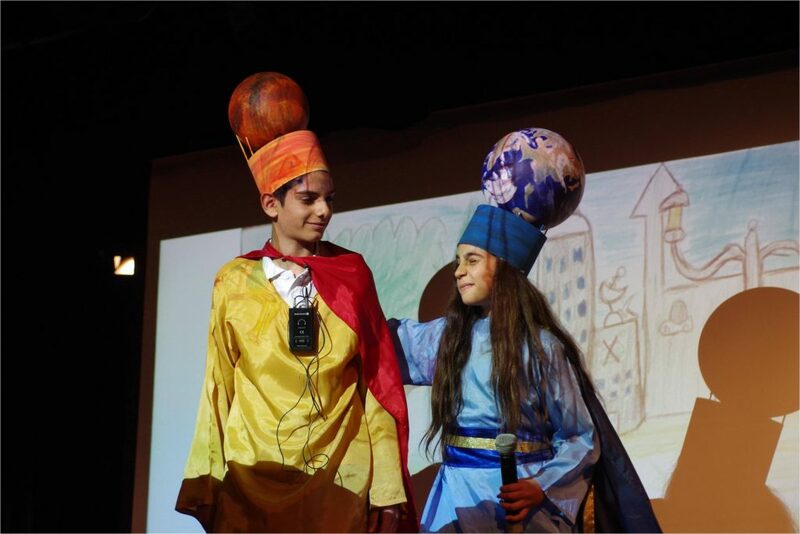 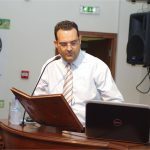 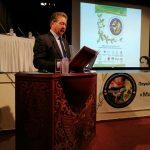 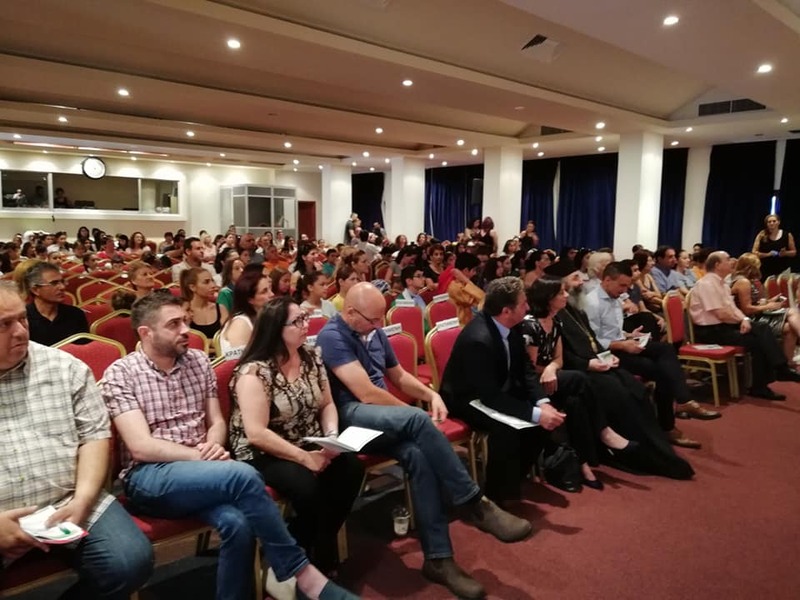 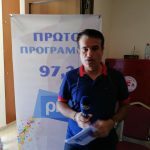 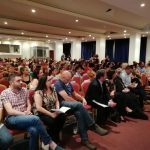 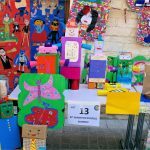 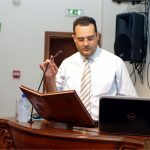 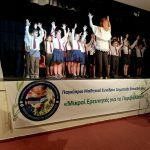 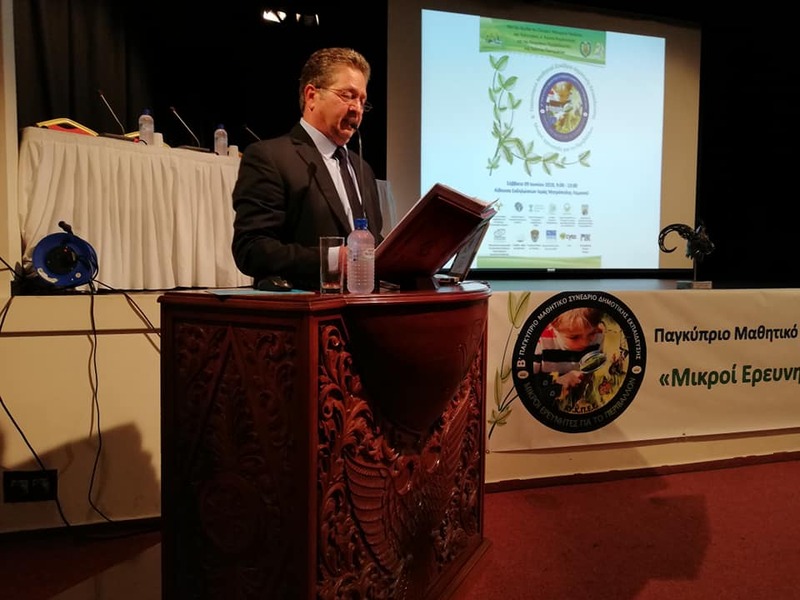 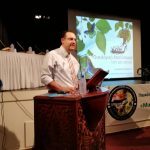 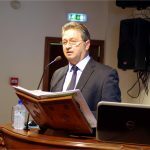 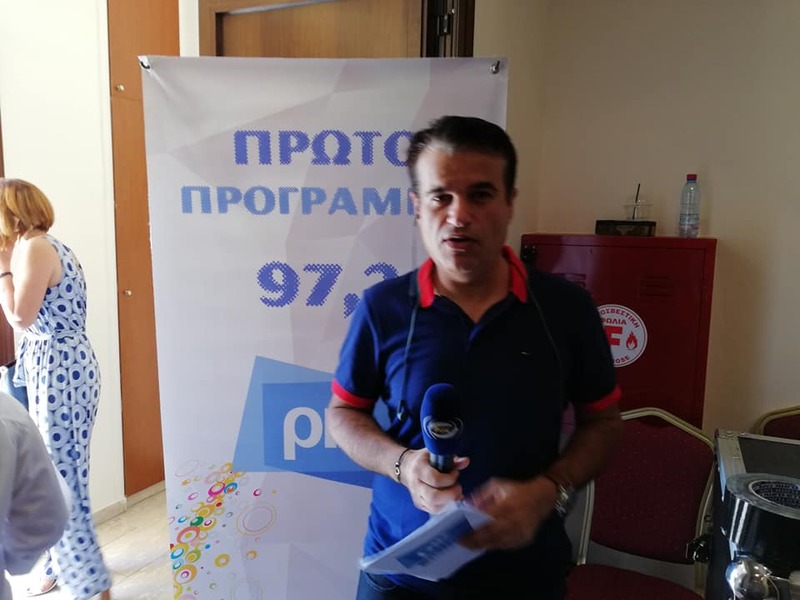 The Conference is under the auspices of the Honorable Minister of Education and Culture, Mr. Kostas Hamiasis and the Environmental Commissioner, Mrs. Ioanna Panagiotou. 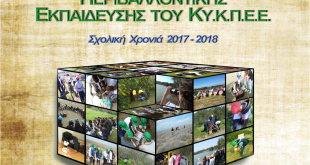 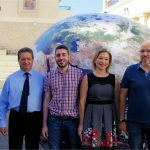 The “Young Researchers for the Environment” Conference will take place on June 9, 2018 in the hall of the Holy Metropolis Lobby, 3051 Hellas and Union, Limassol, 9:00 – 13:00. 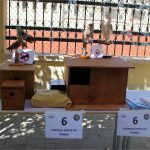 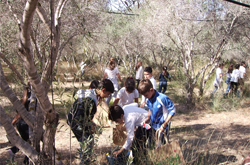 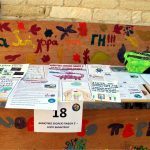 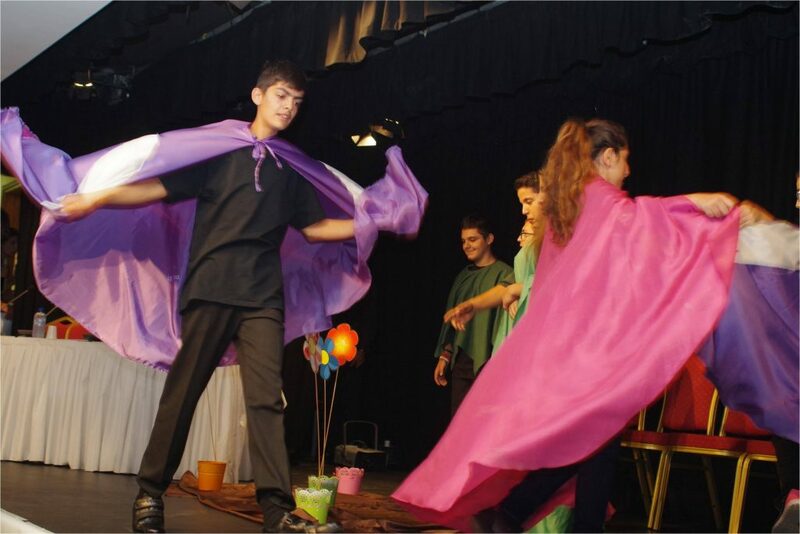 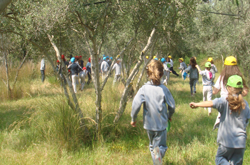 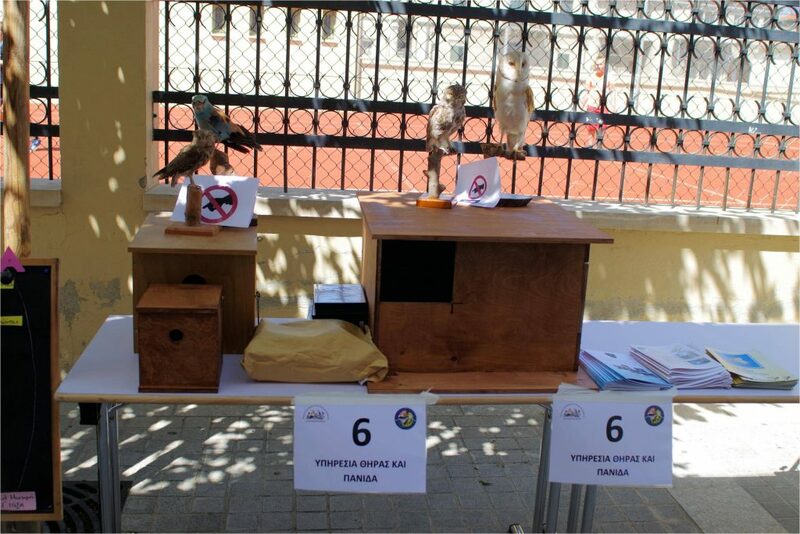 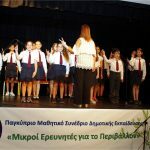 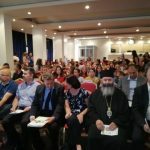 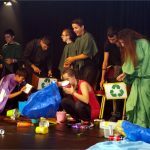 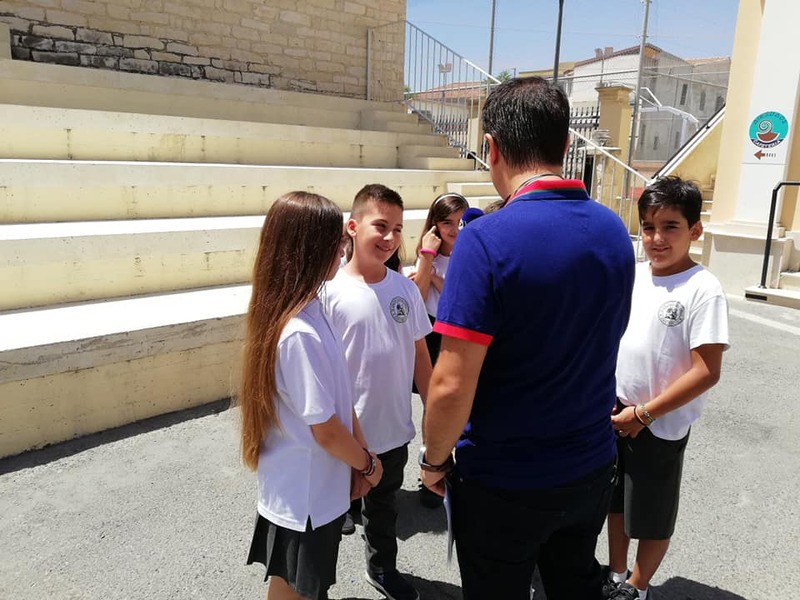 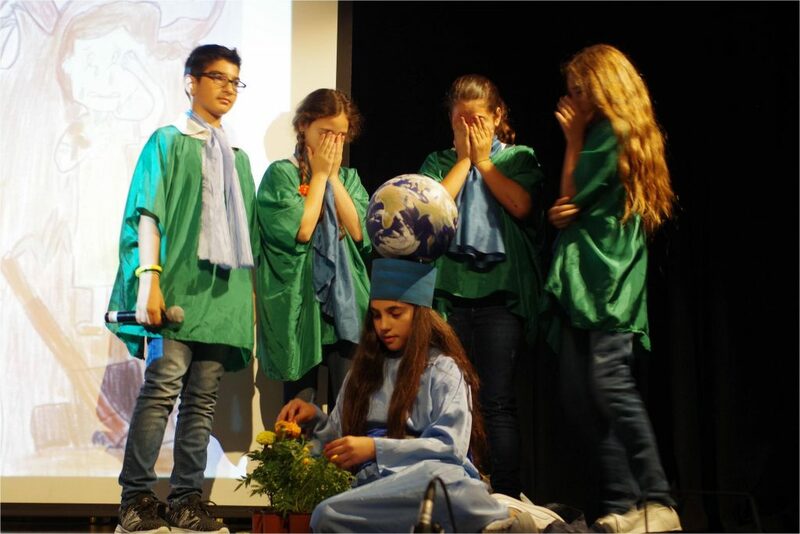 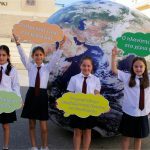 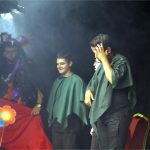 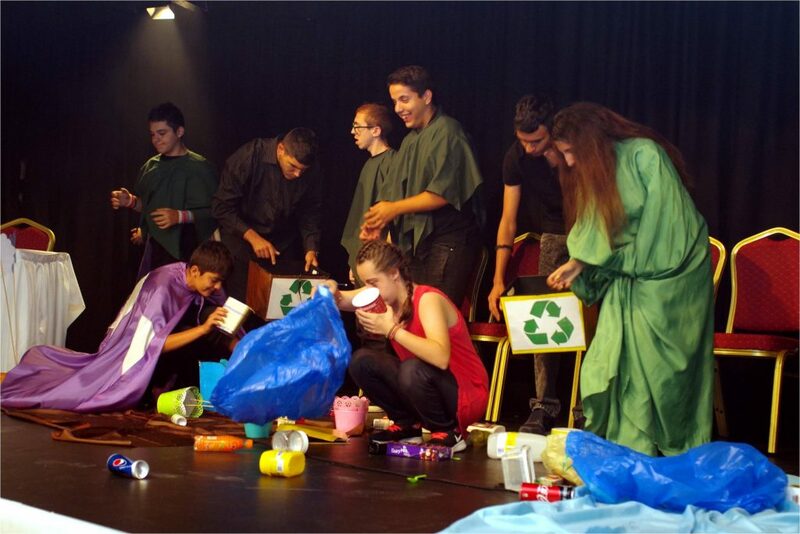 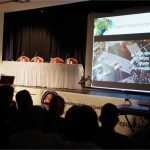 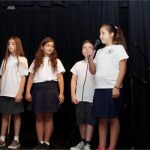 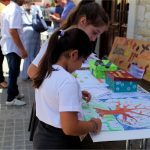 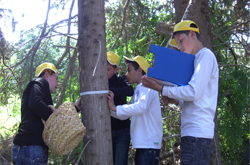 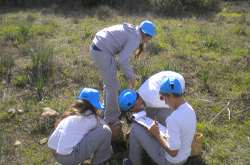 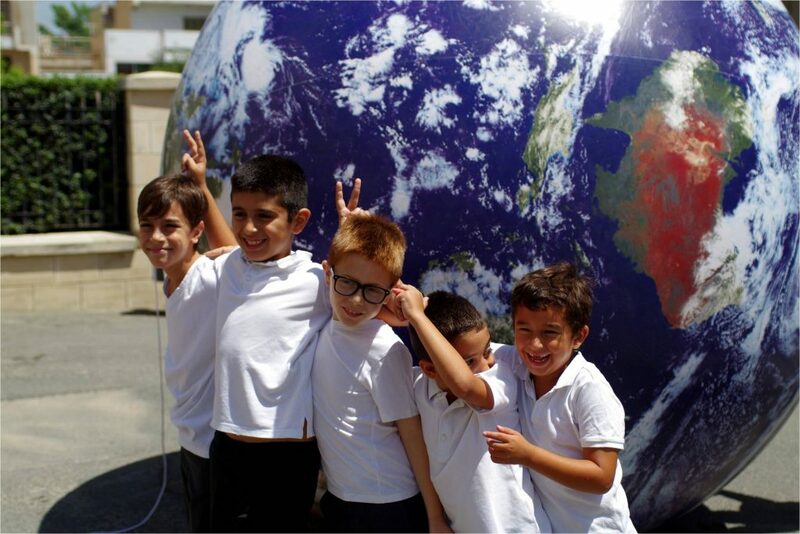 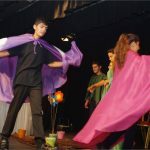 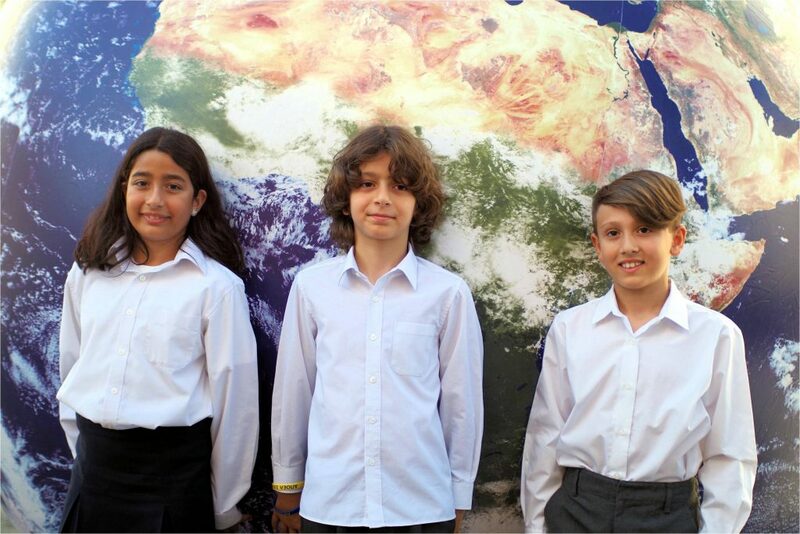 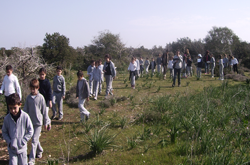 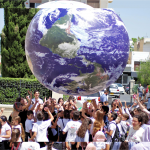 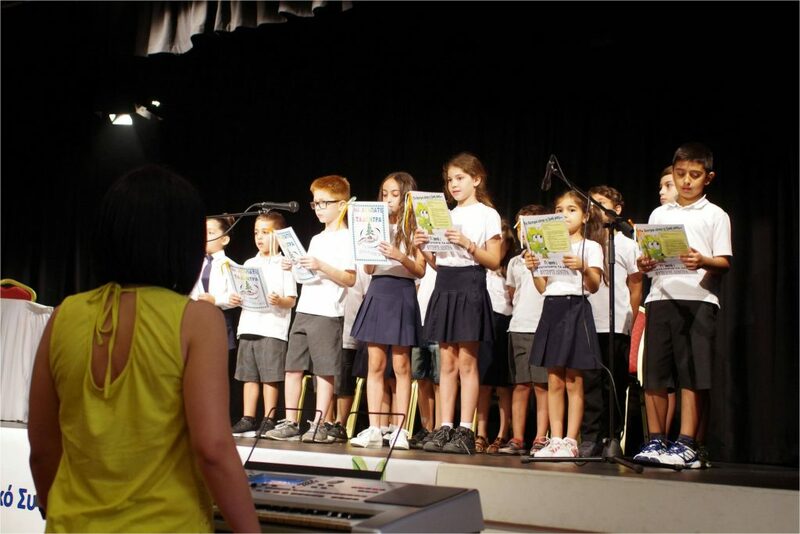 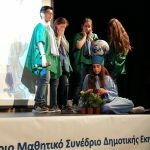 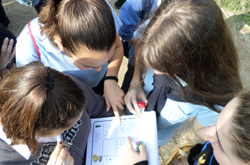 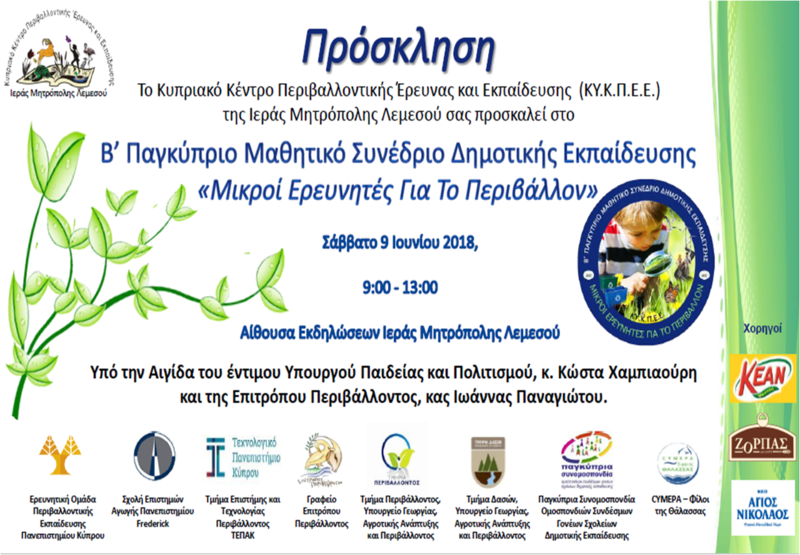 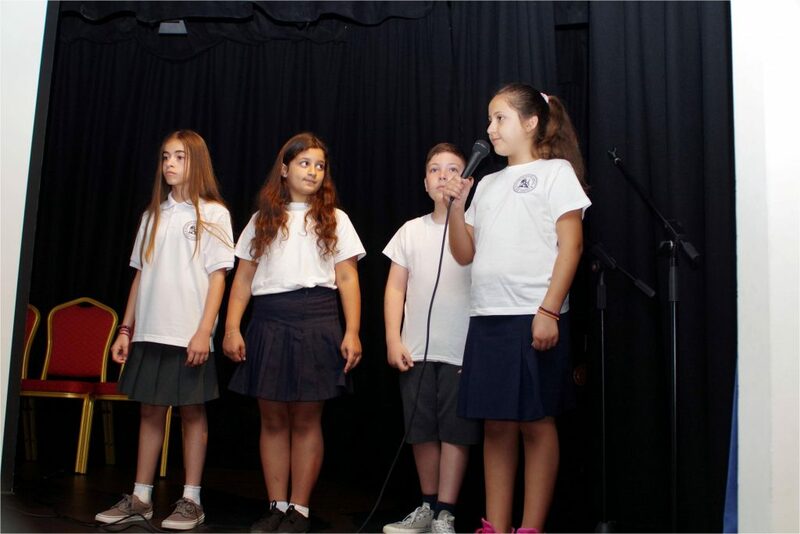 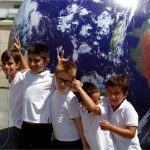 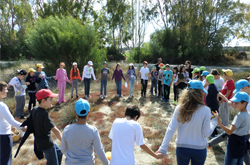 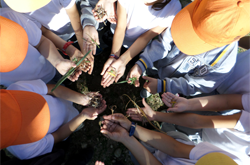 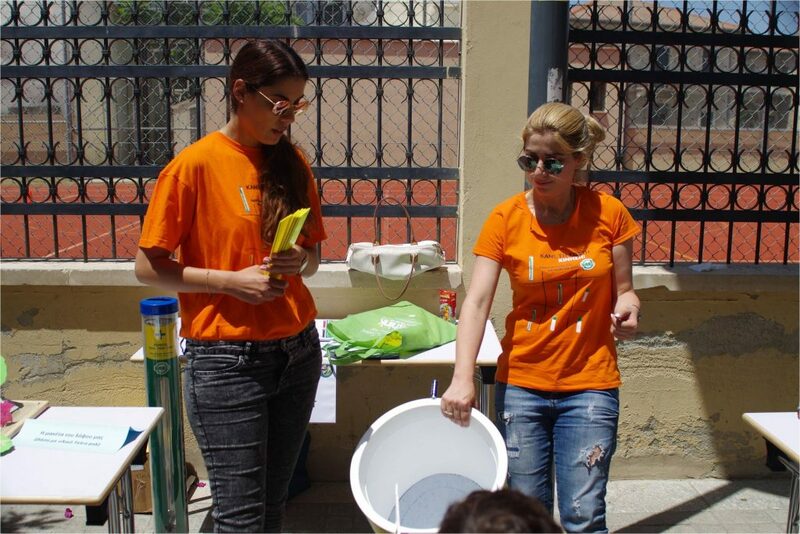 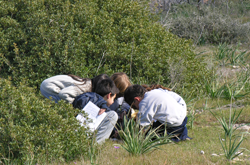 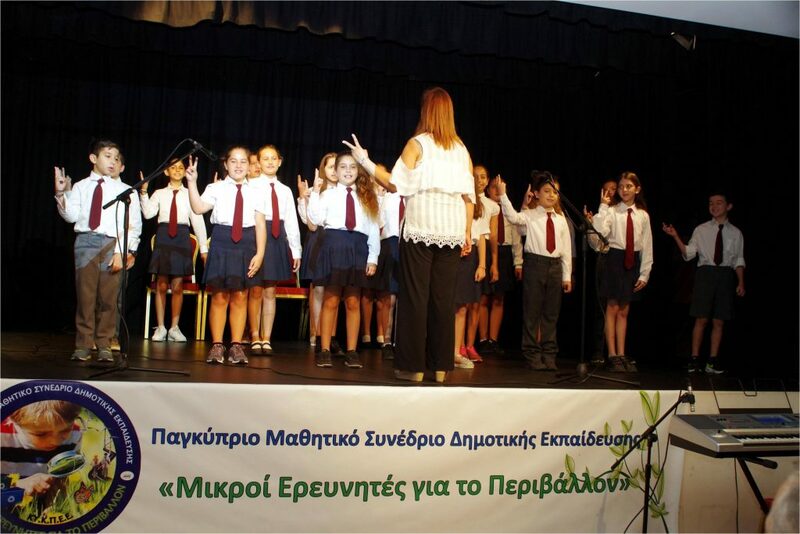 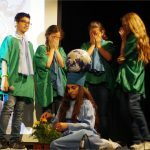 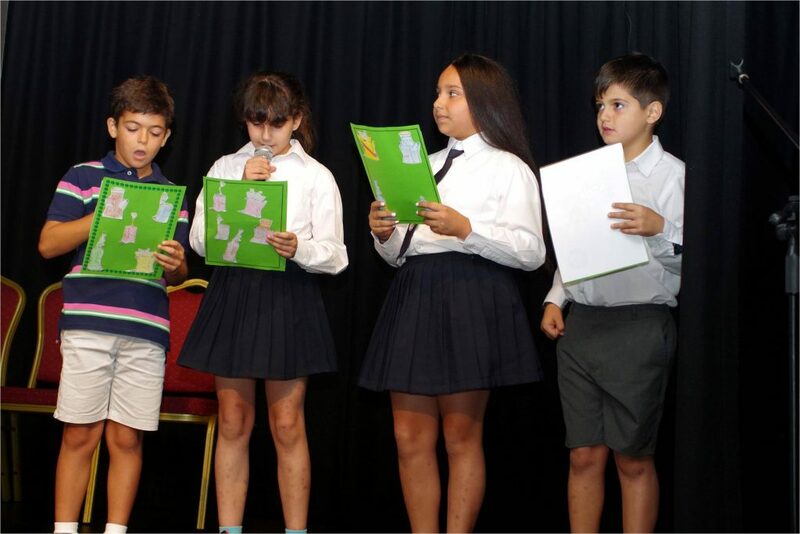 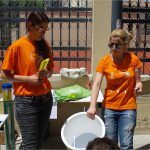 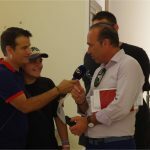 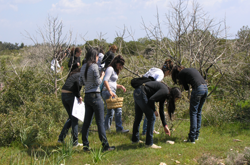 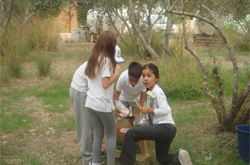 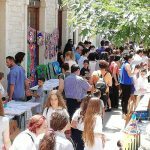 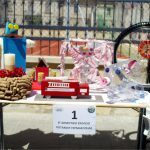 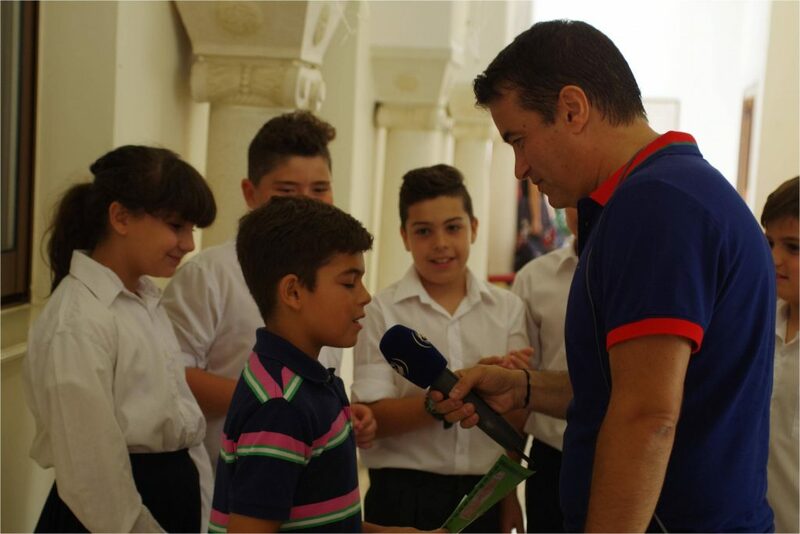 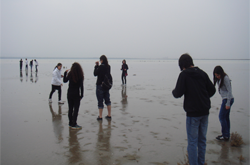 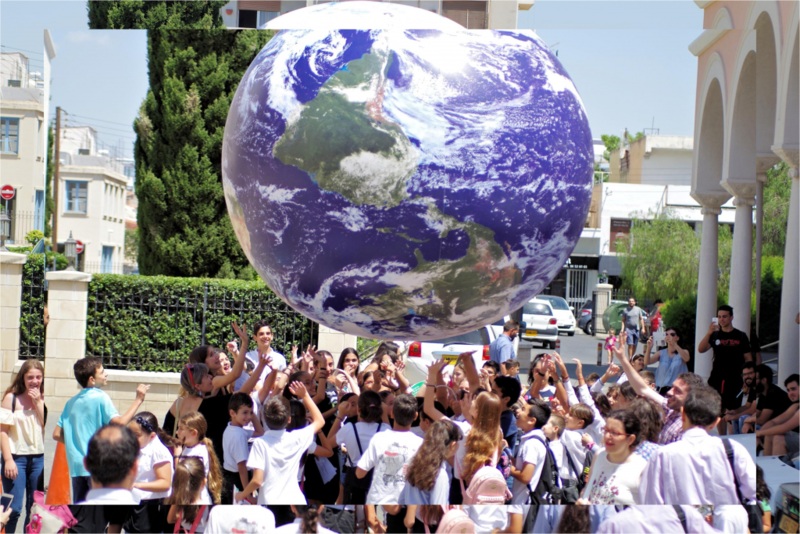 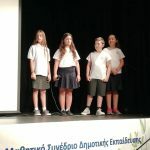 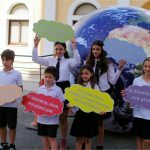 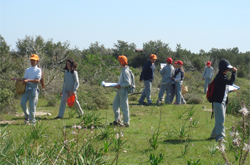 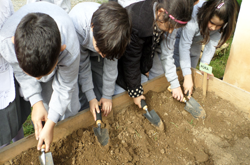 The conference is aimed at student groups (regardless of the number of pupils) of Primary Schools (and their coordinating teachers) who plan and produce environmental works in their schools, either in the context of an environmental education or competition program or in the course of the Analytical program, either in the framework of the Environmental Policy of the school, or on the initiative of teachers and pupils. 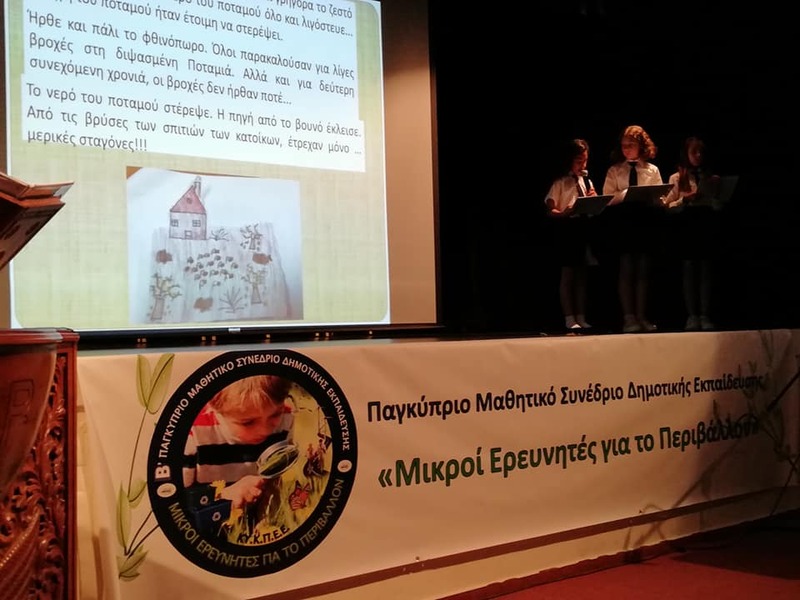 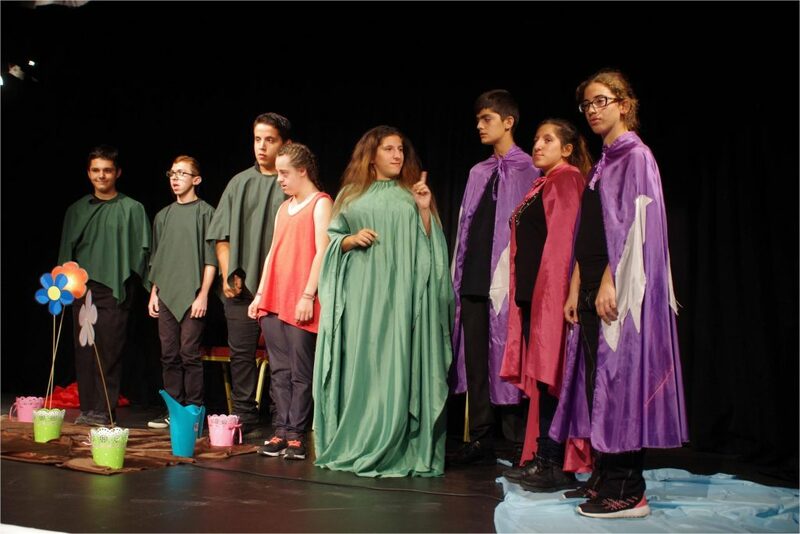 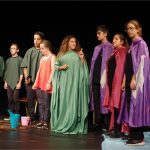 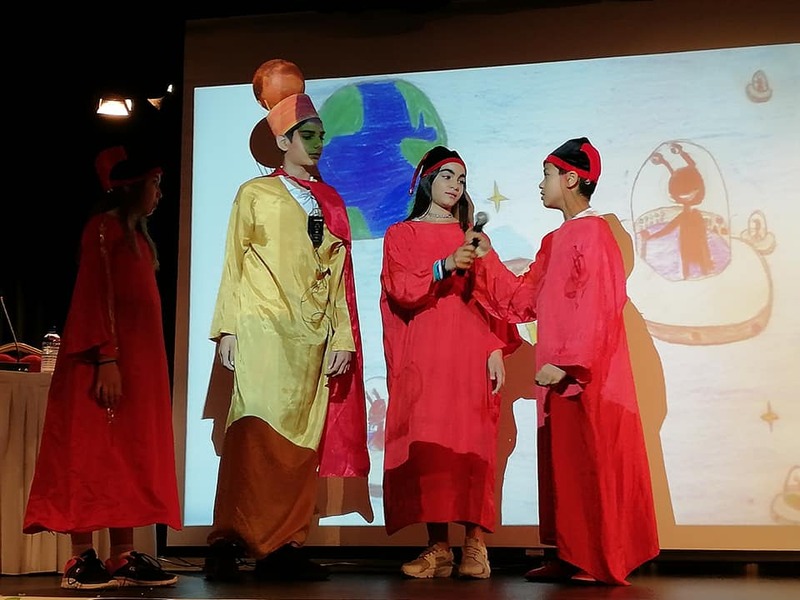 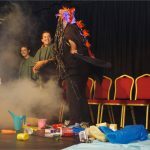 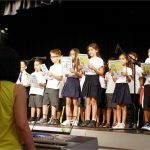 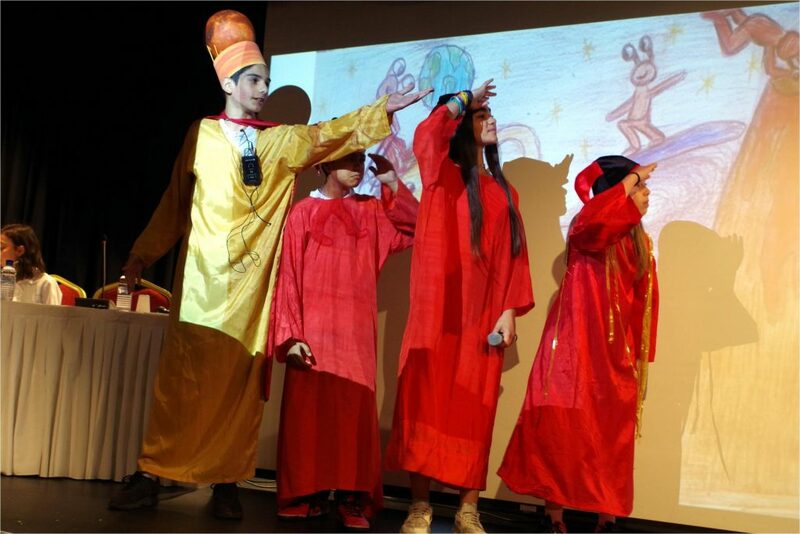 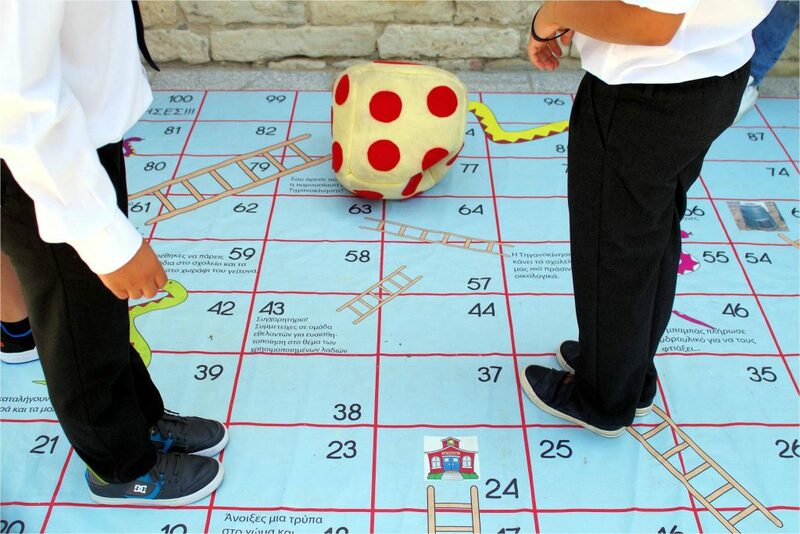 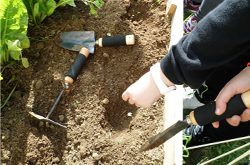 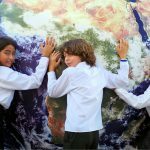 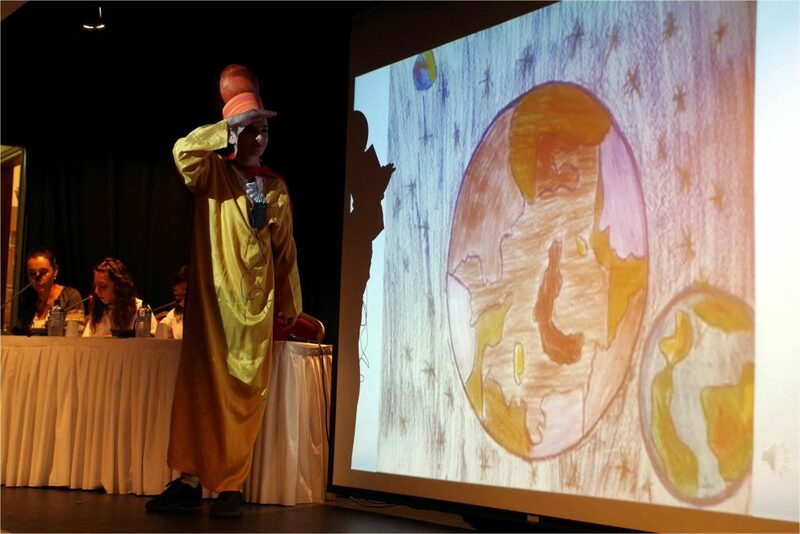 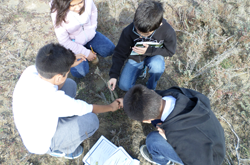 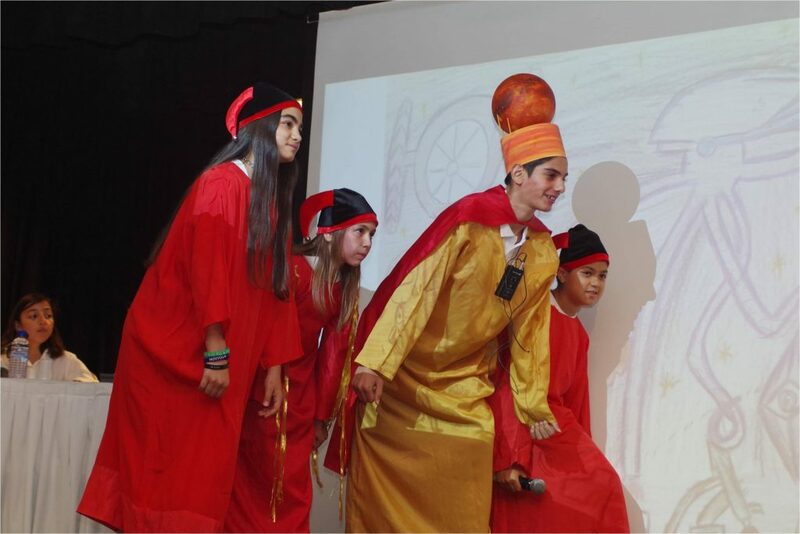 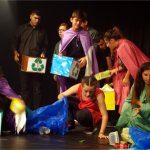 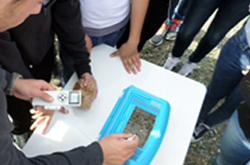 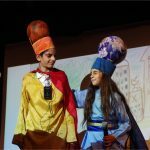 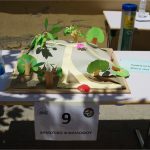 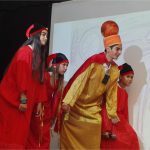 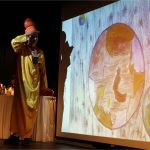 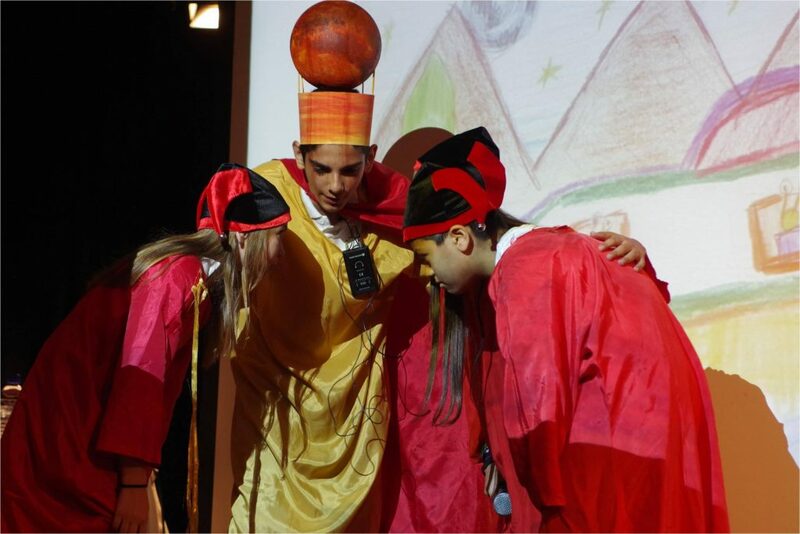 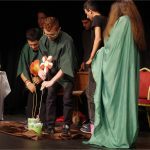 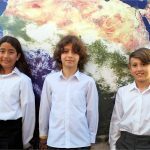 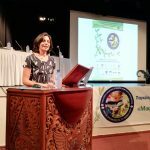 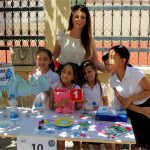 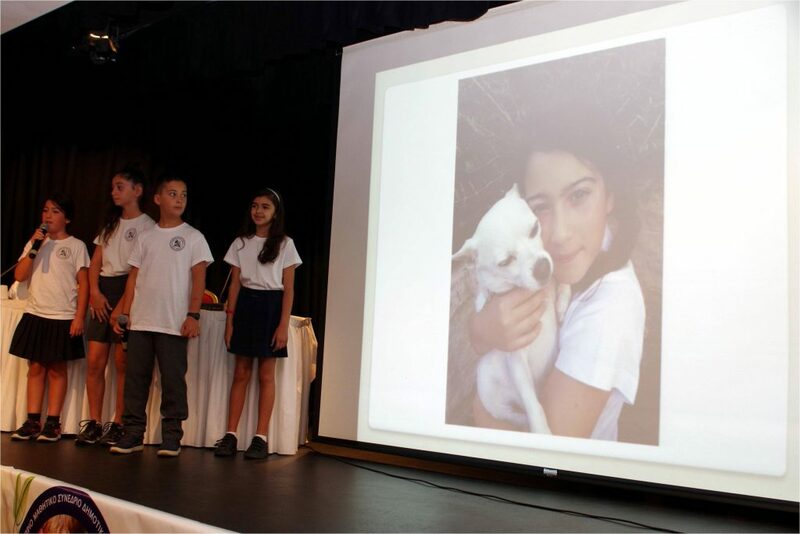 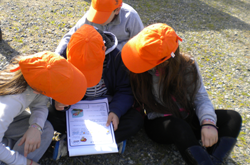 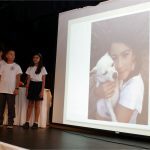 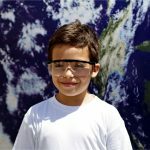 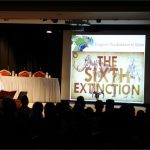 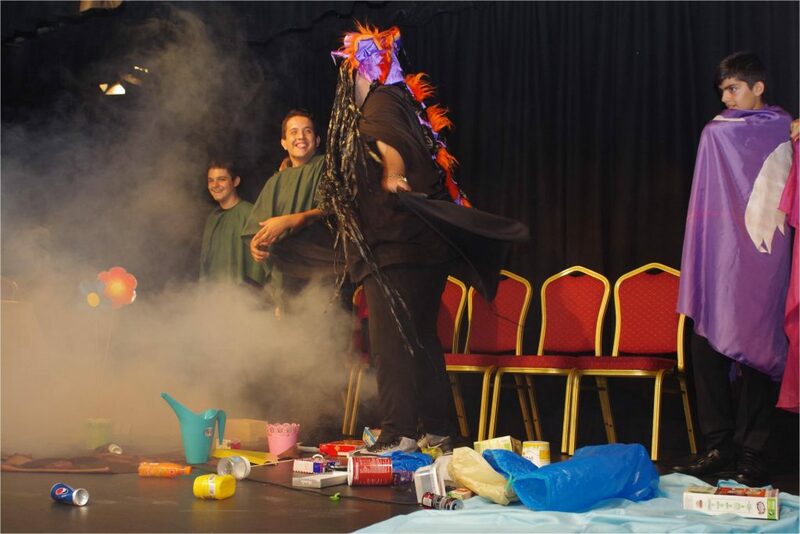 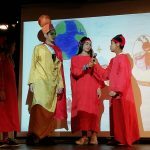 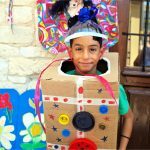 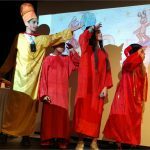 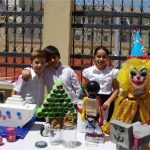 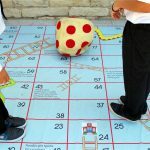 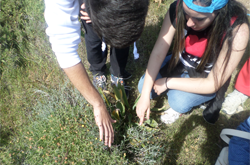 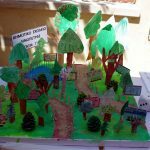 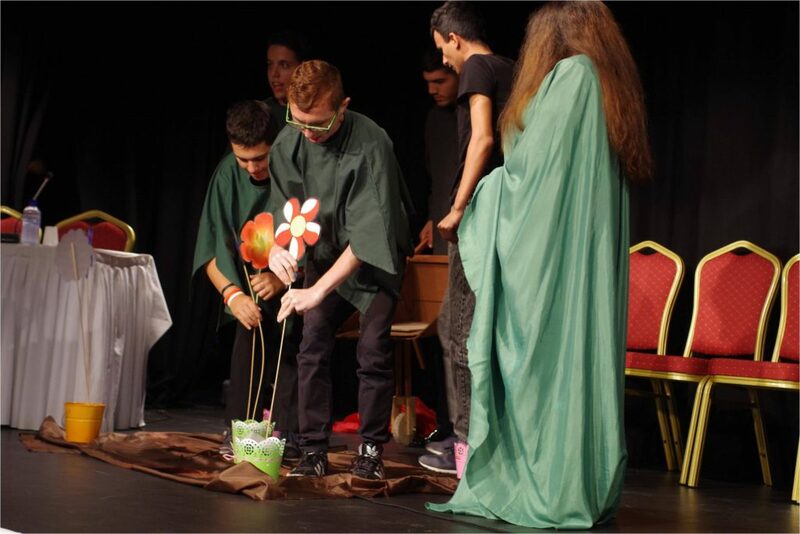 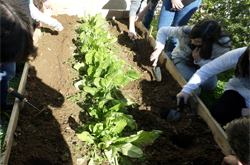 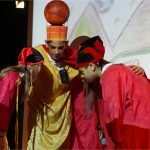 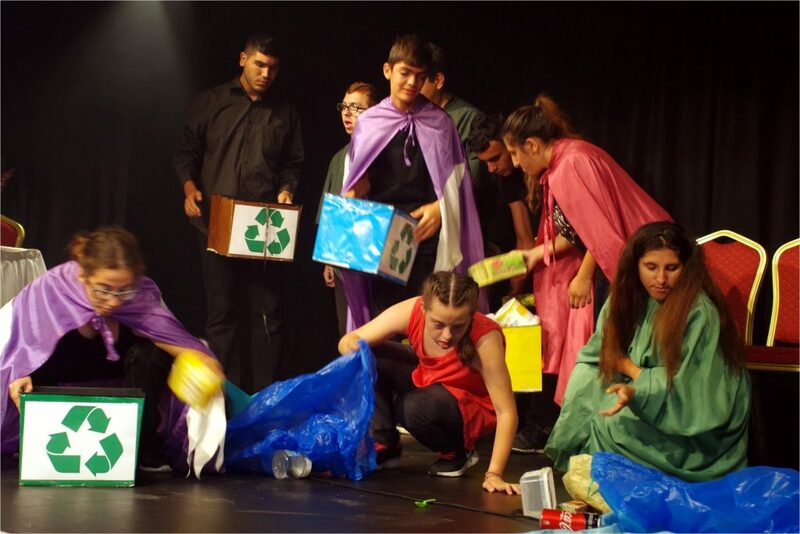 Provide opportunities for groups of students, along with their coordinating teachers, to present their work on the environment and sustainability. 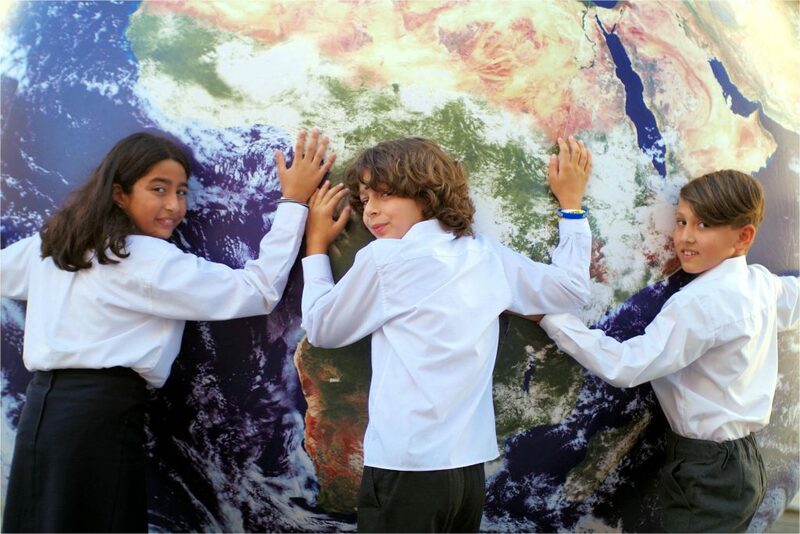 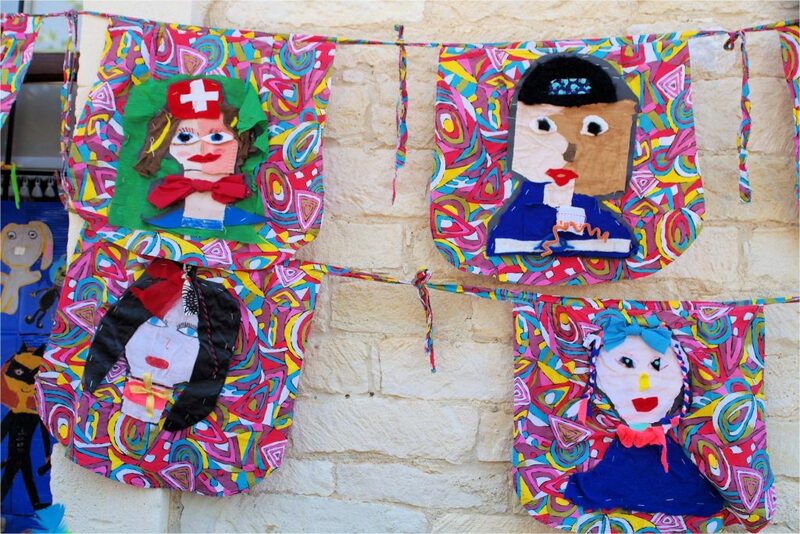 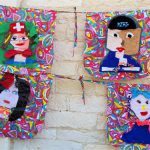 To foster active citizenship and link schools with the community and collaborators. 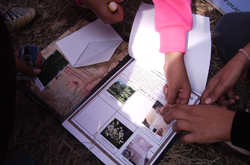 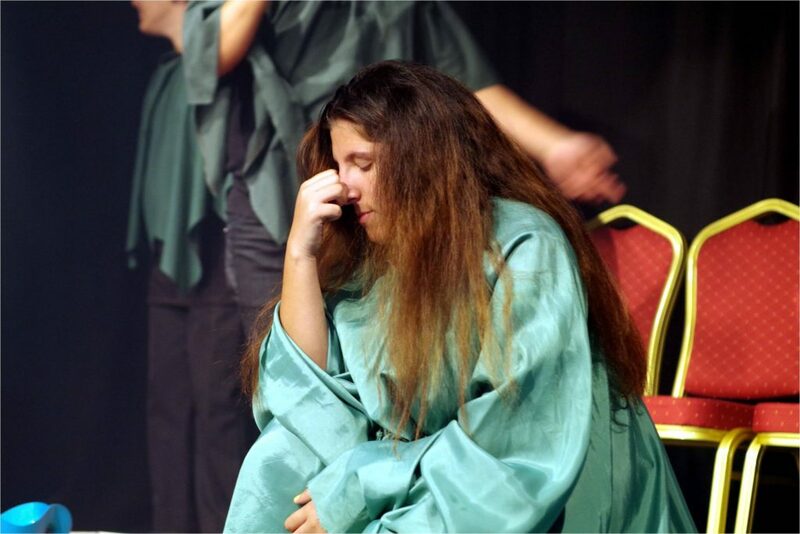 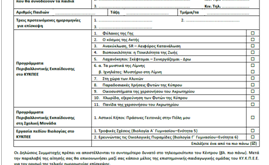 To enable the dissemination of information, experiences and methods. 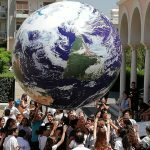 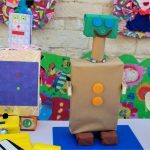 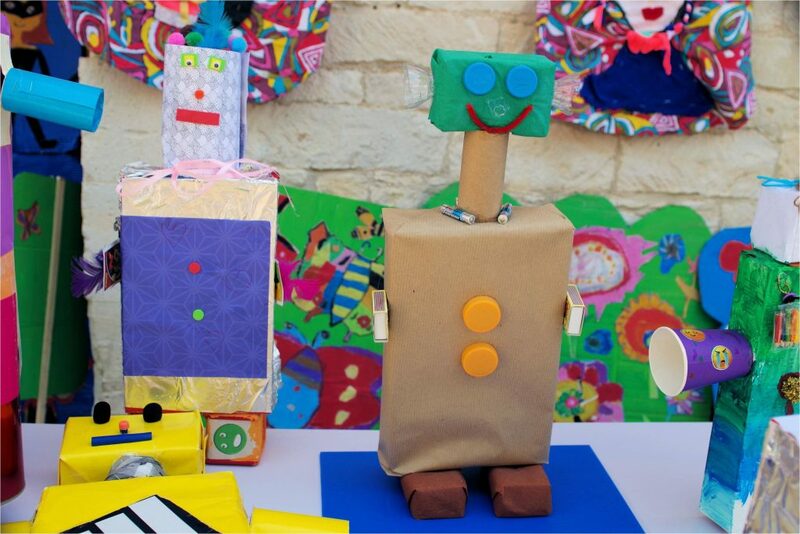 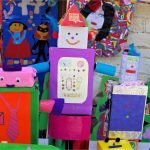 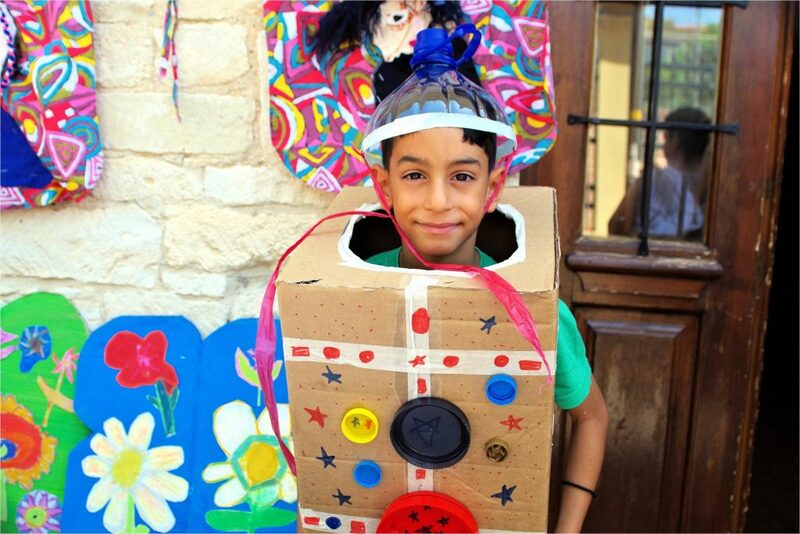 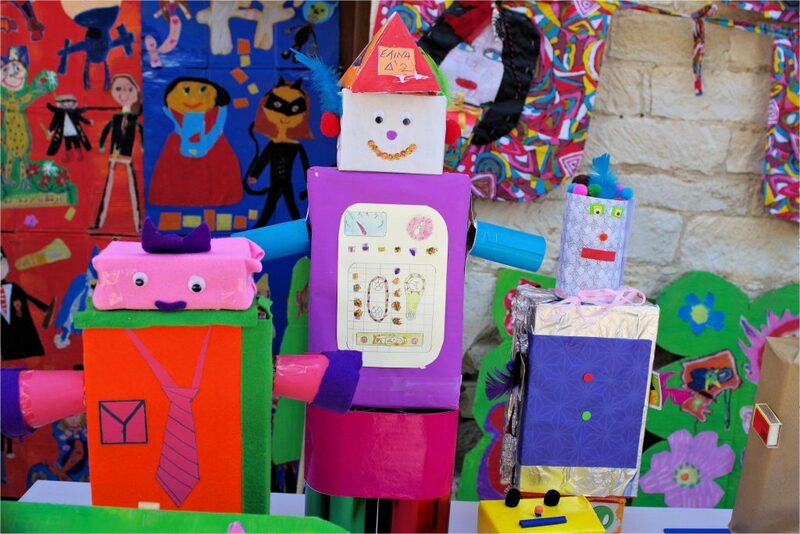 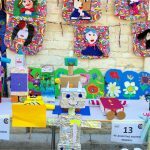 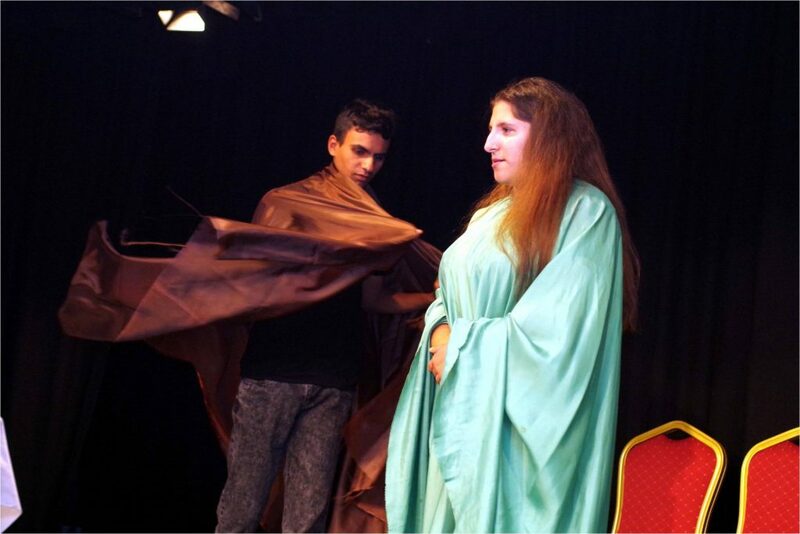 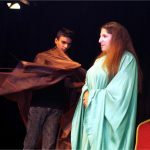 To cultivate creativity, critical thinking and reflective knowledge management, the ability to translate theory into practice, collective work, the use of information and communication technologies, and democratic interference in social affairs with the aim of making the necessary changes to shape sustainability.